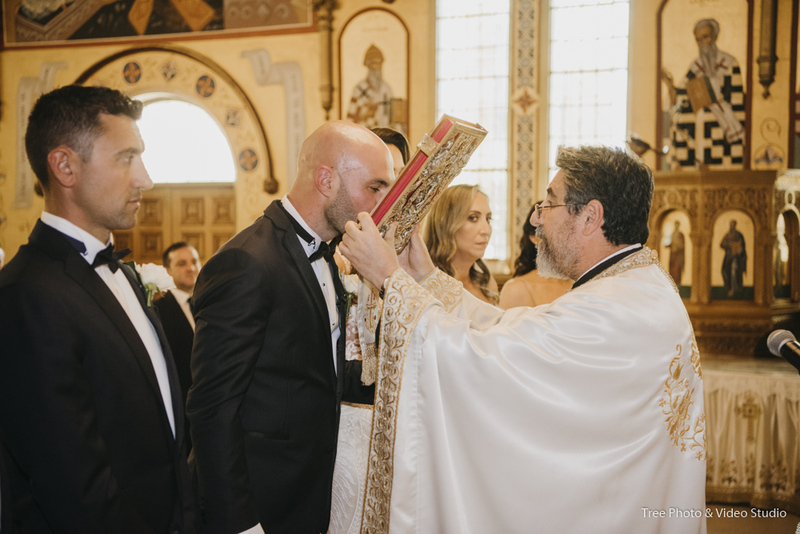 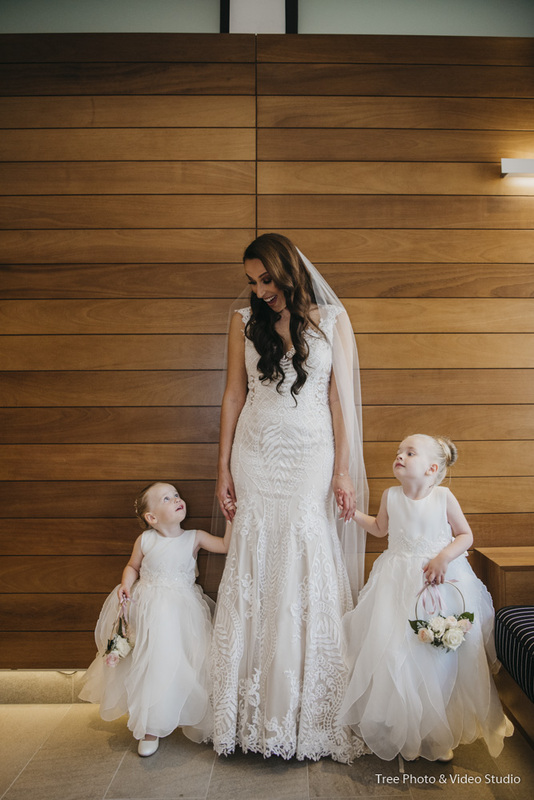 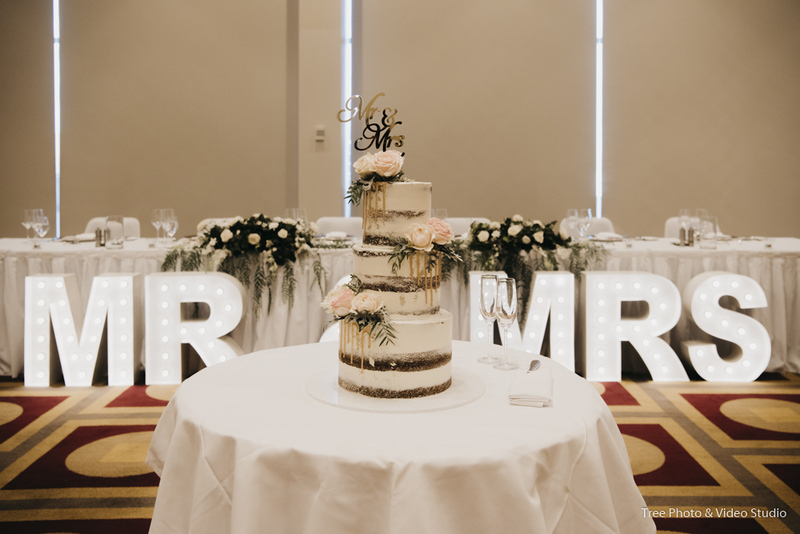 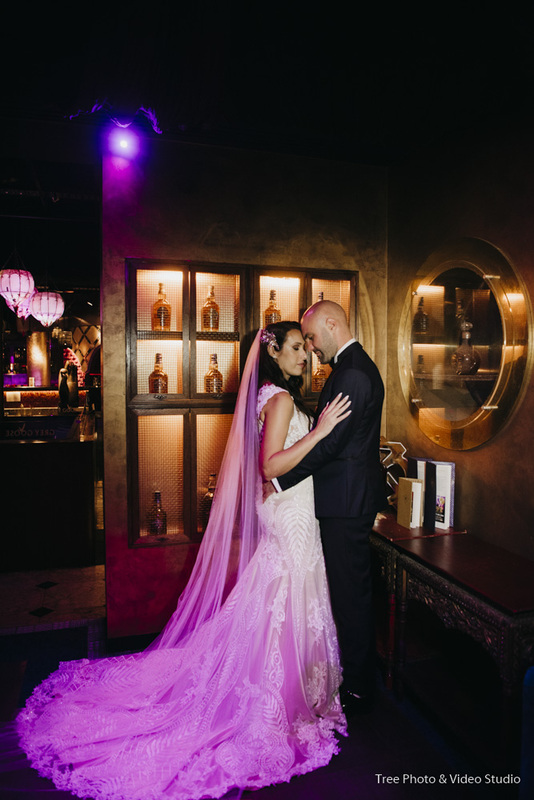 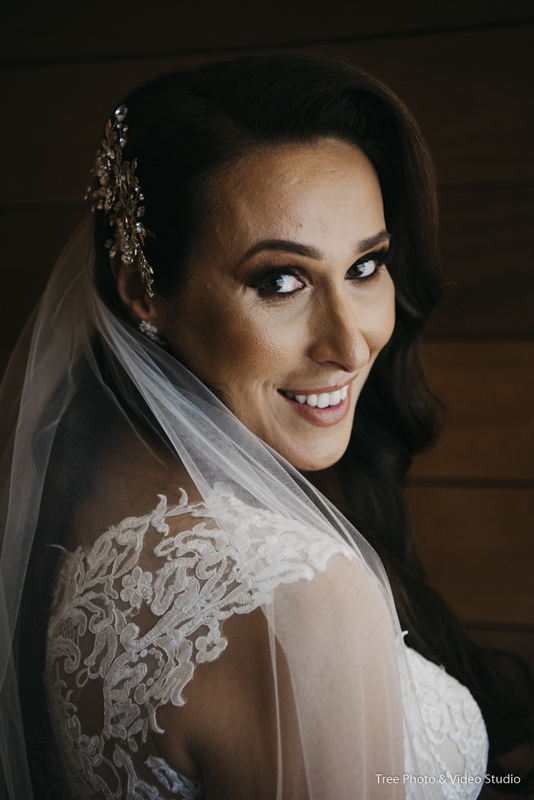 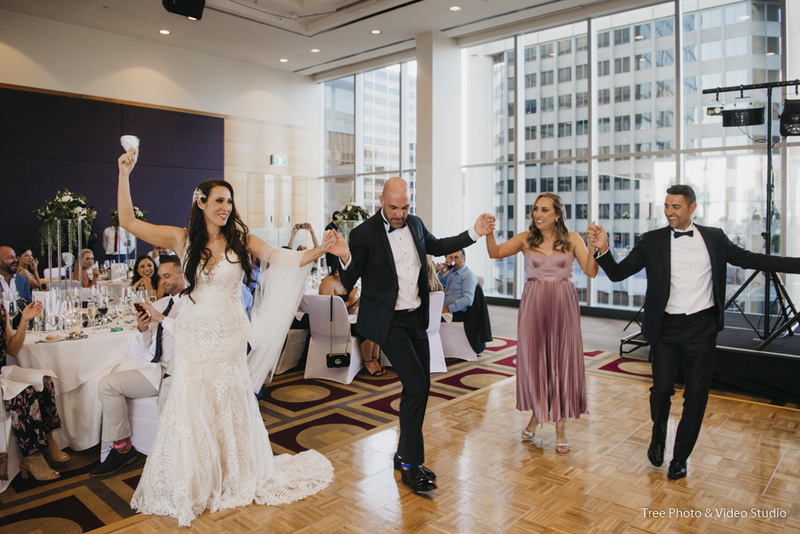 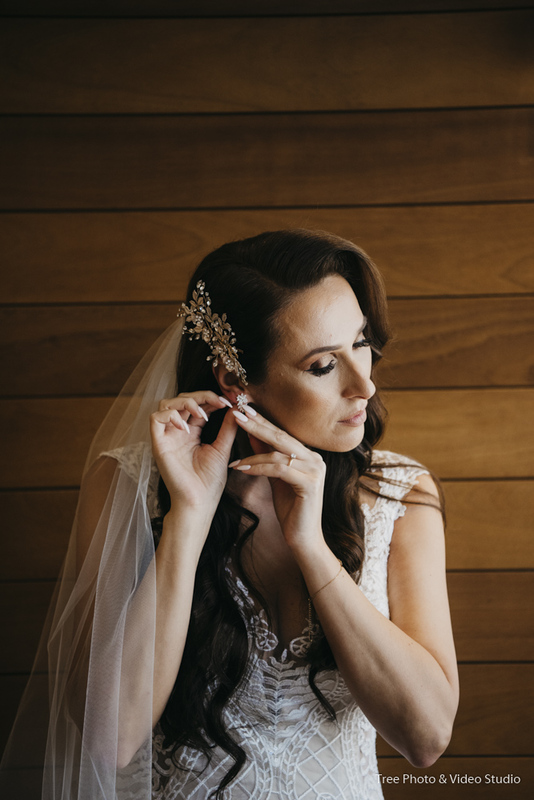 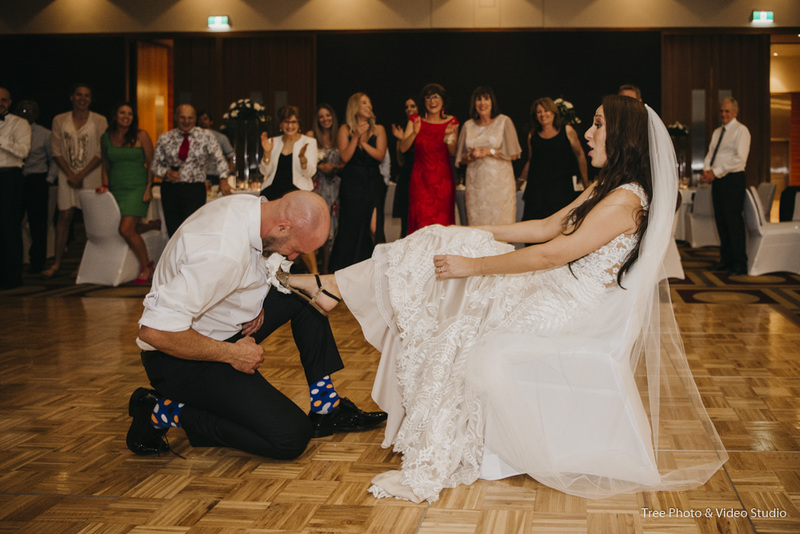 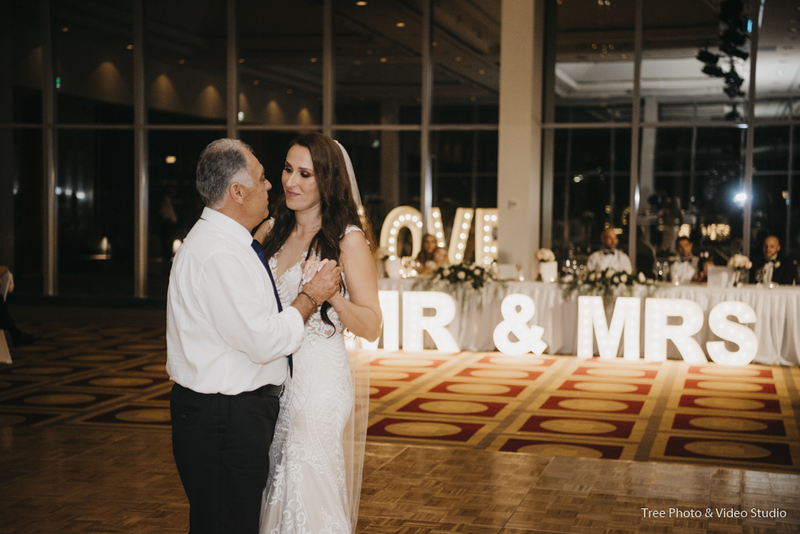 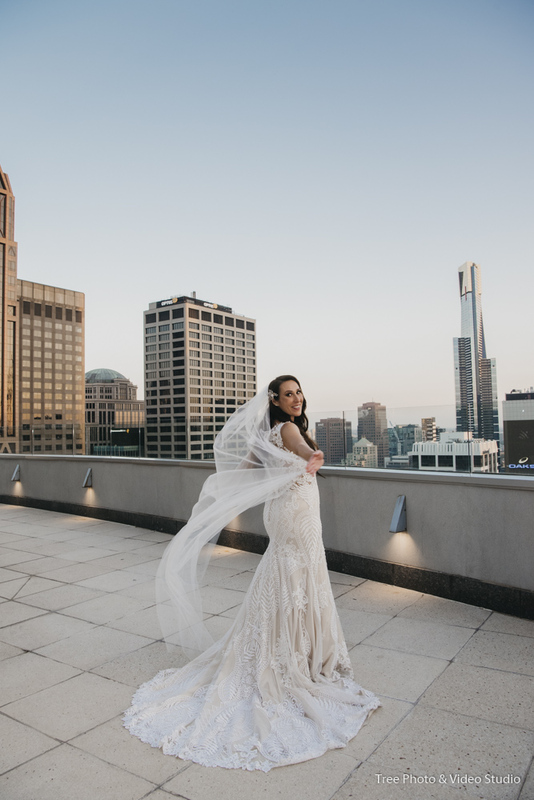 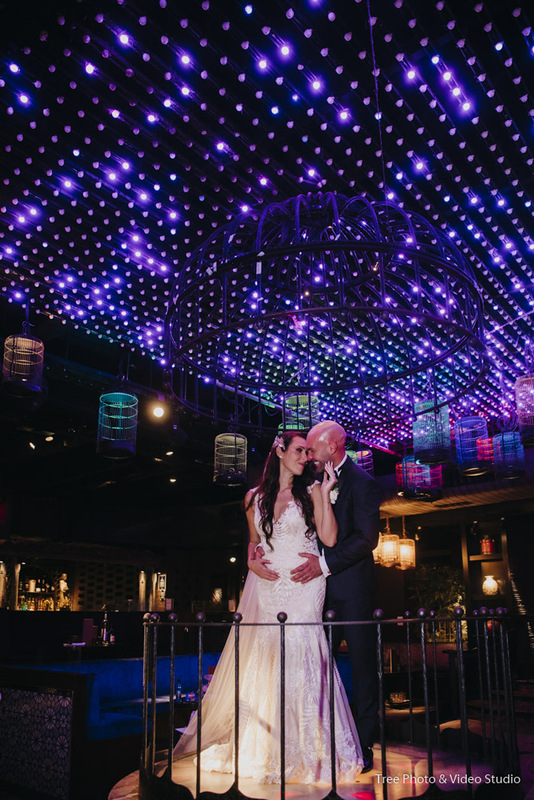 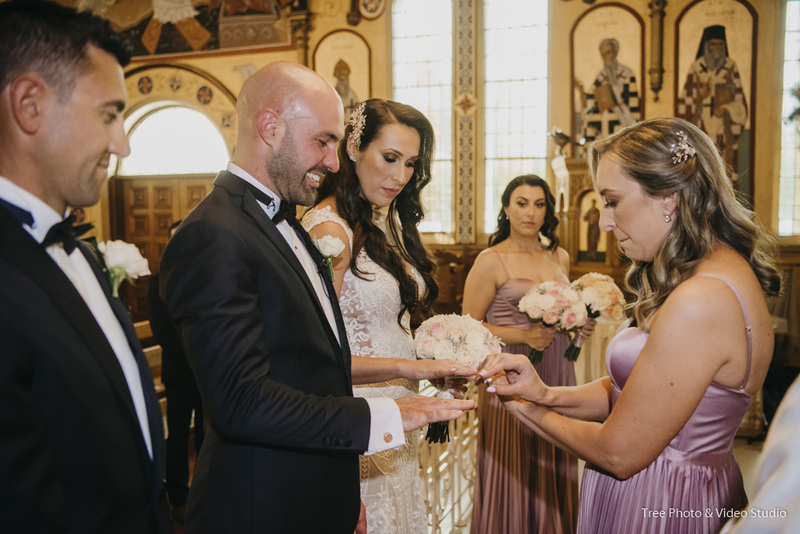 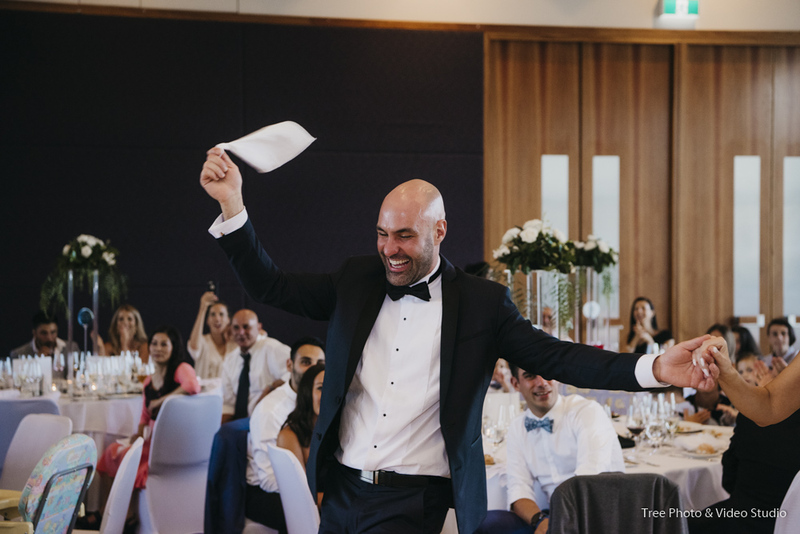 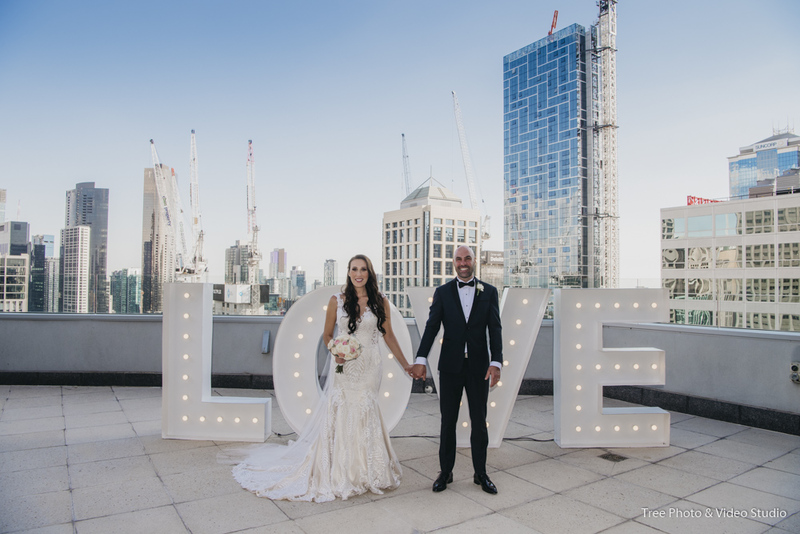 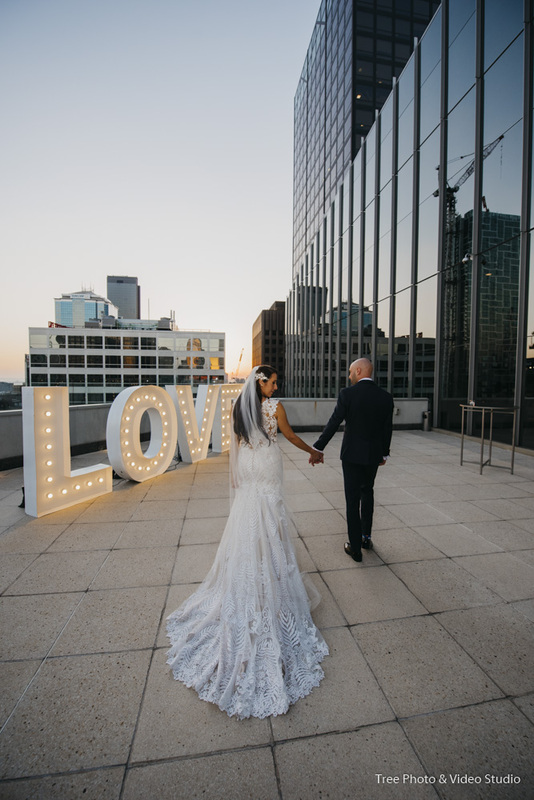 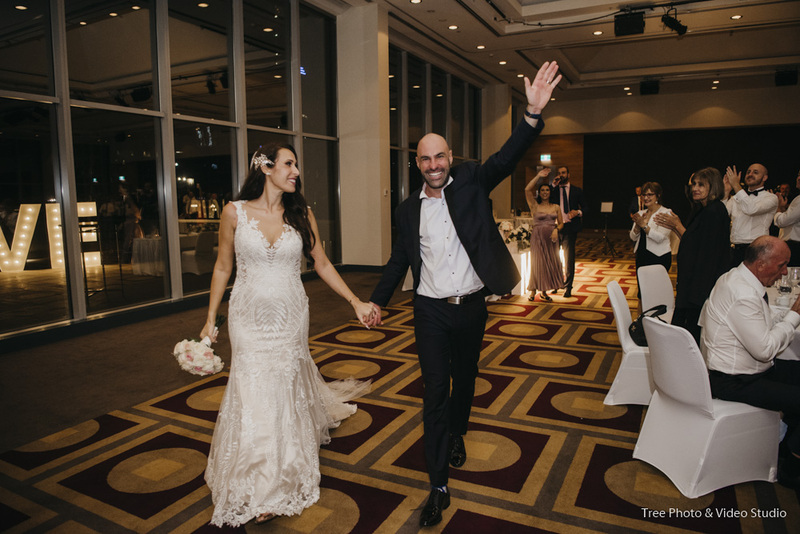 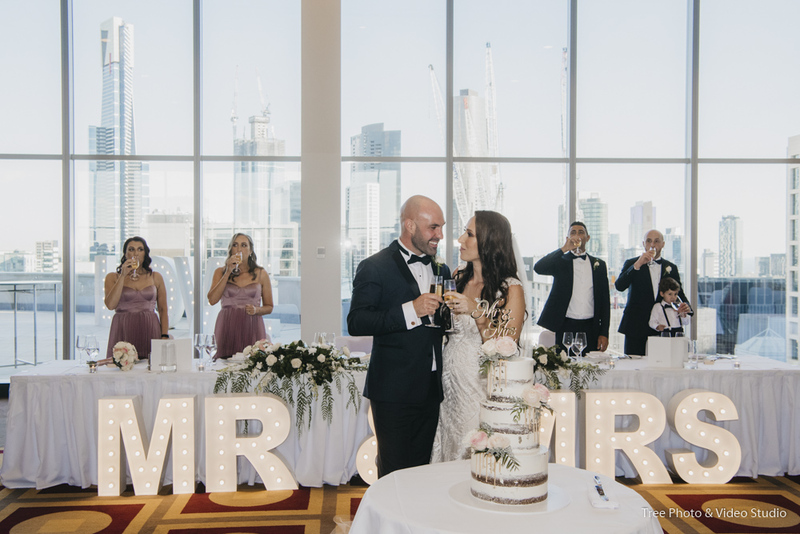 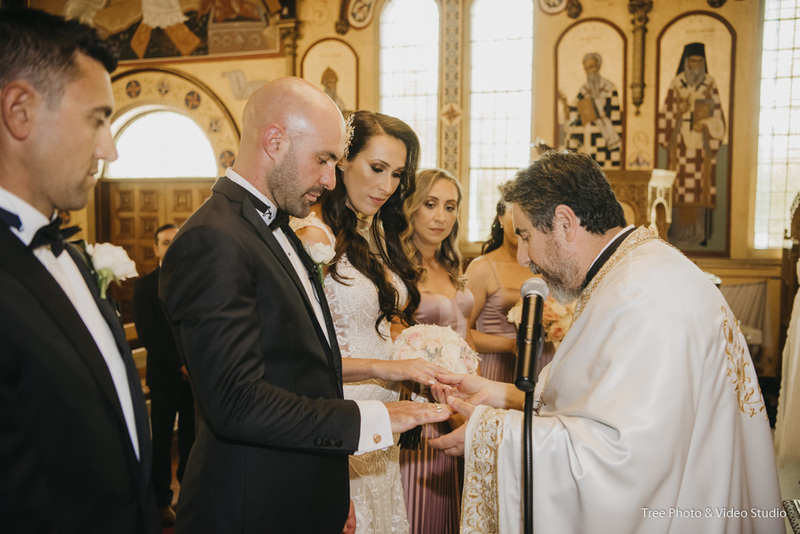 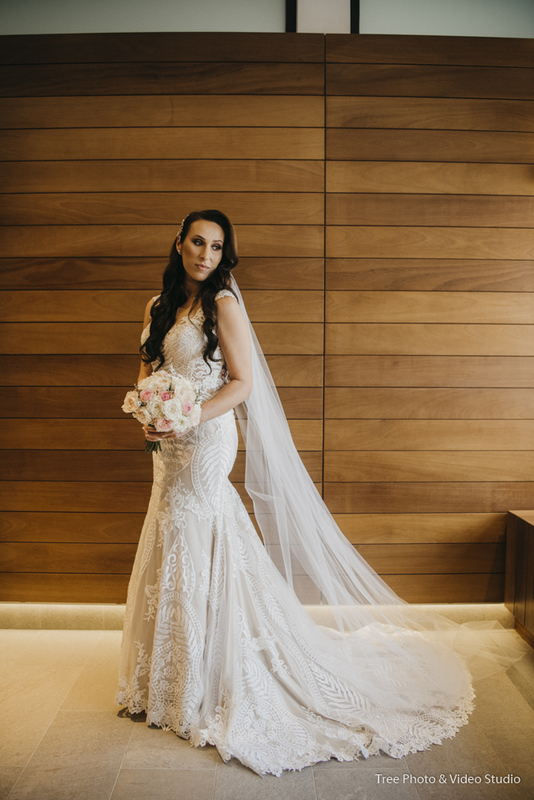 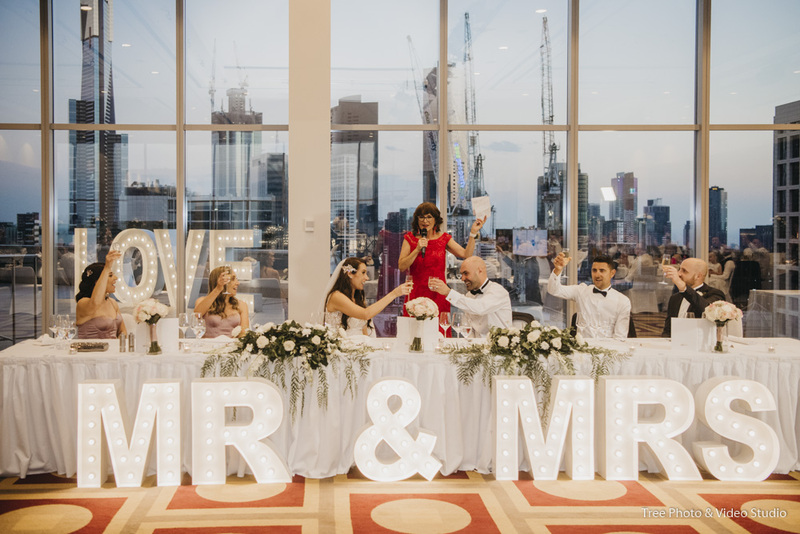 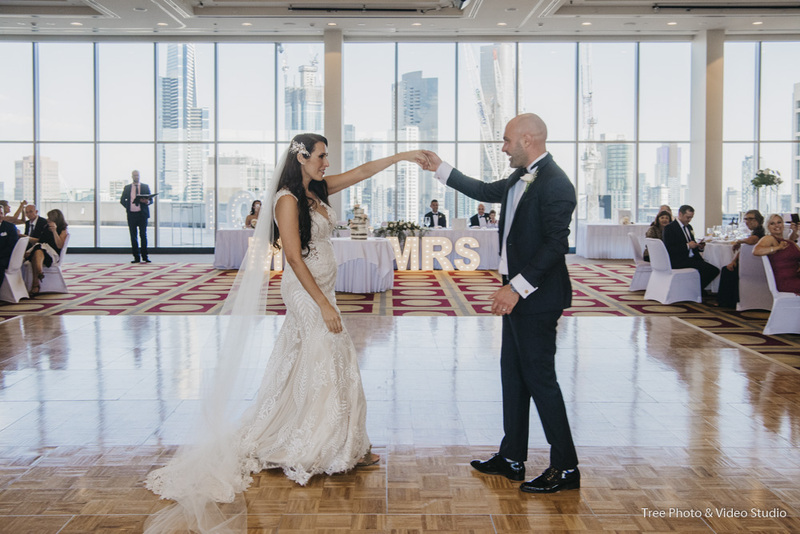 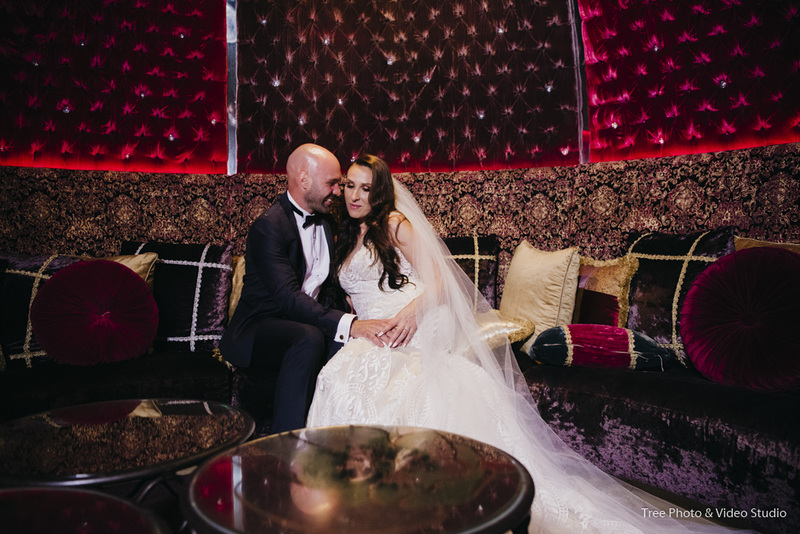 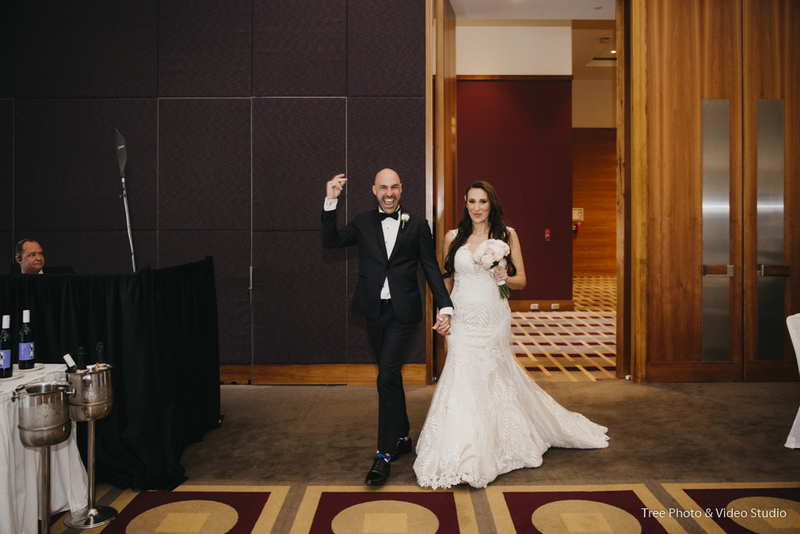 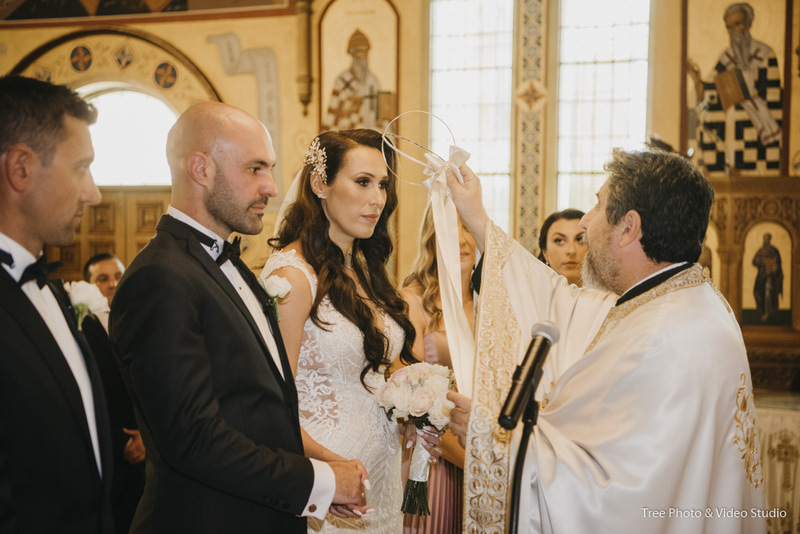 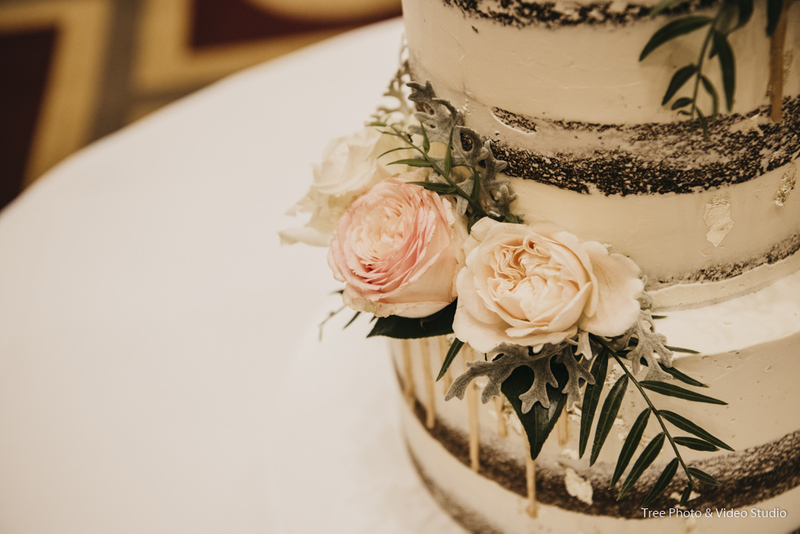 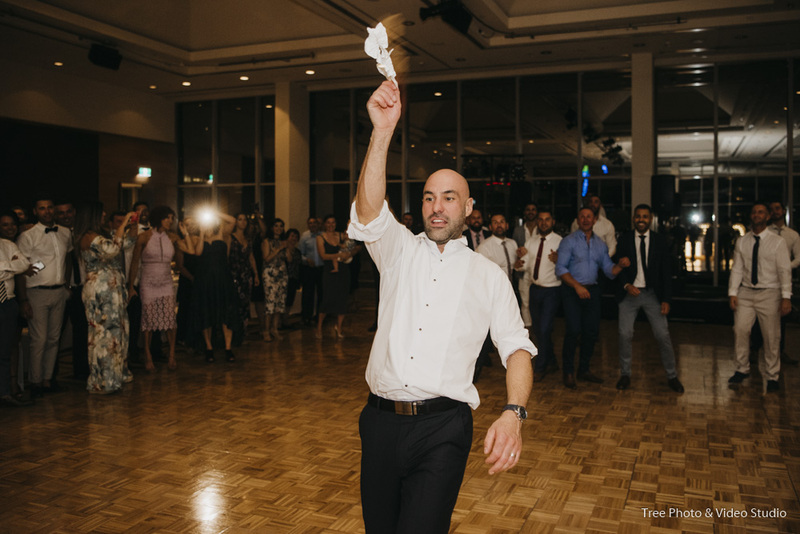 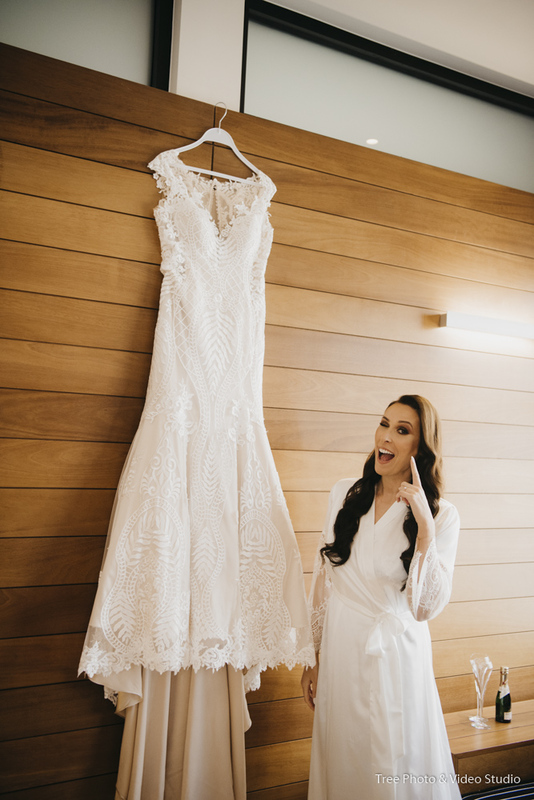 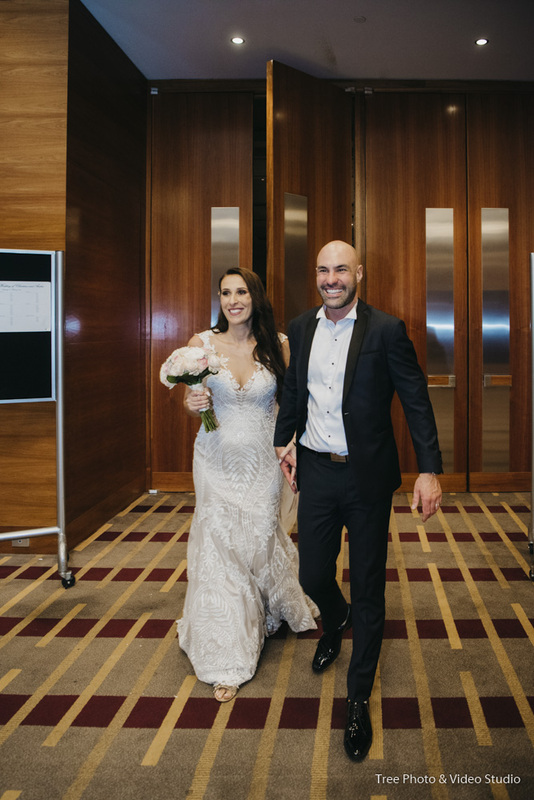 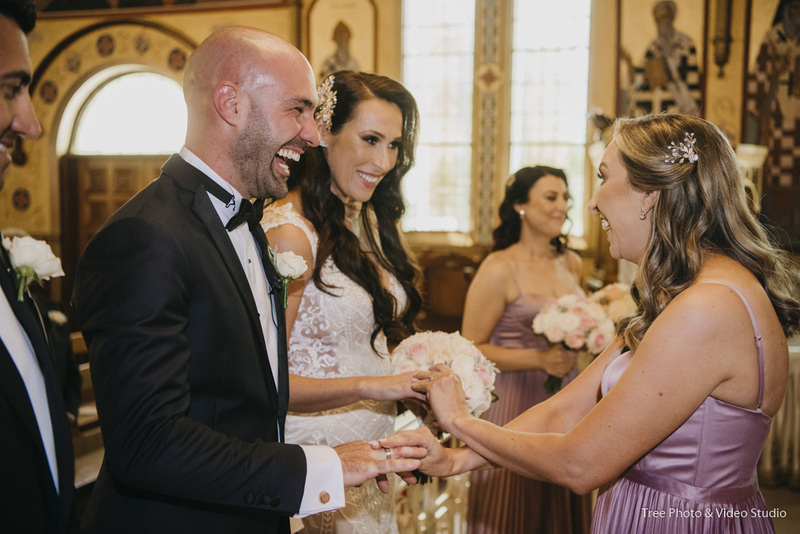 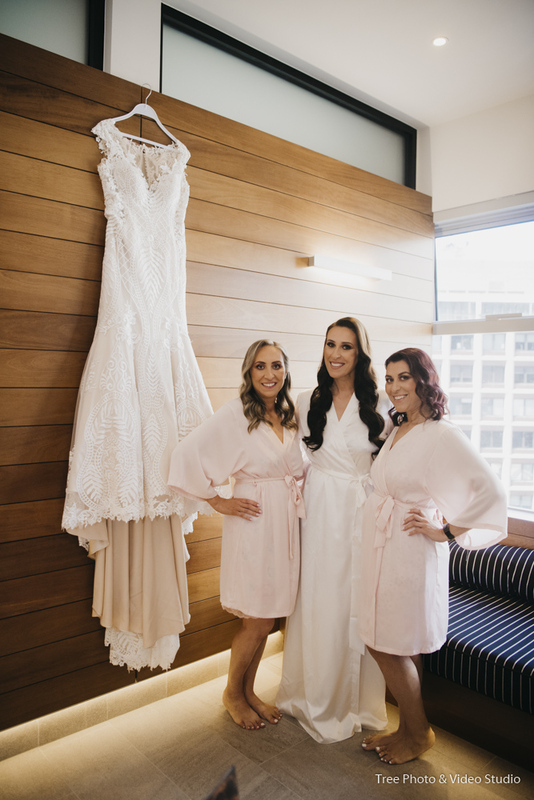 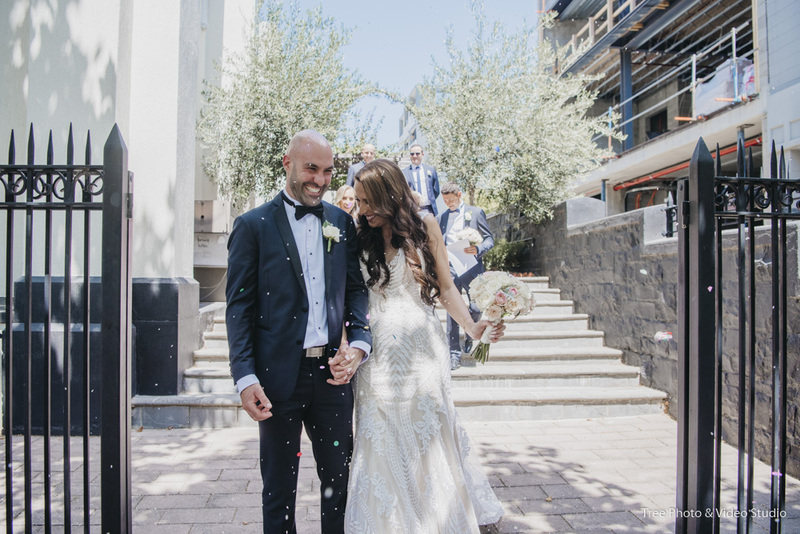 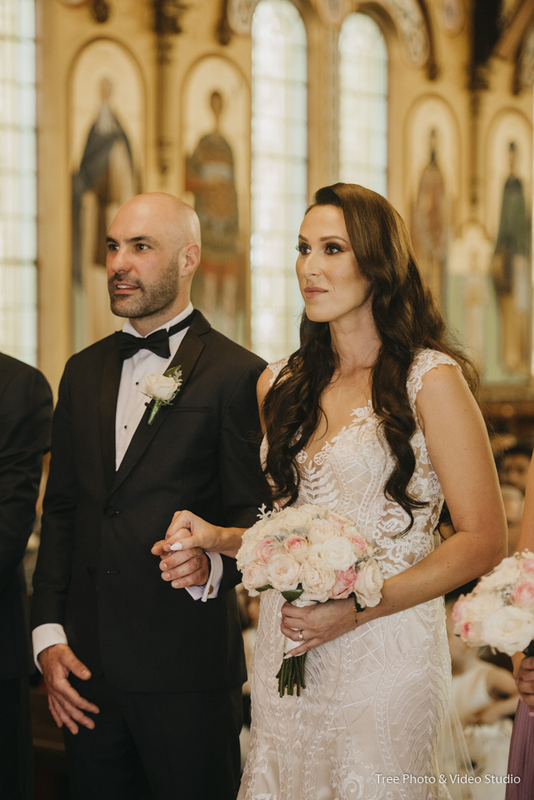 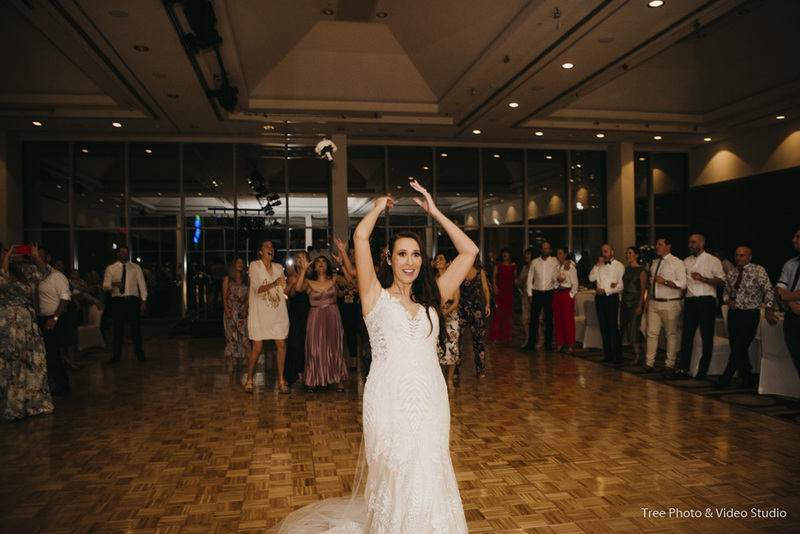 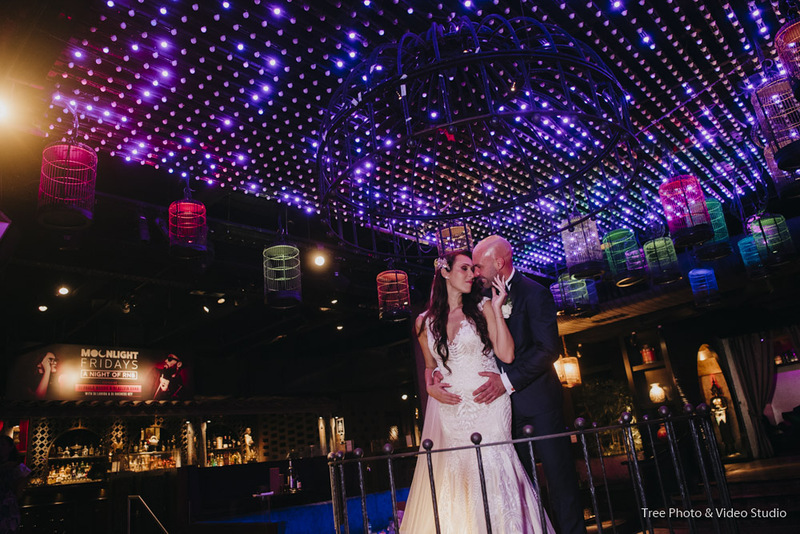 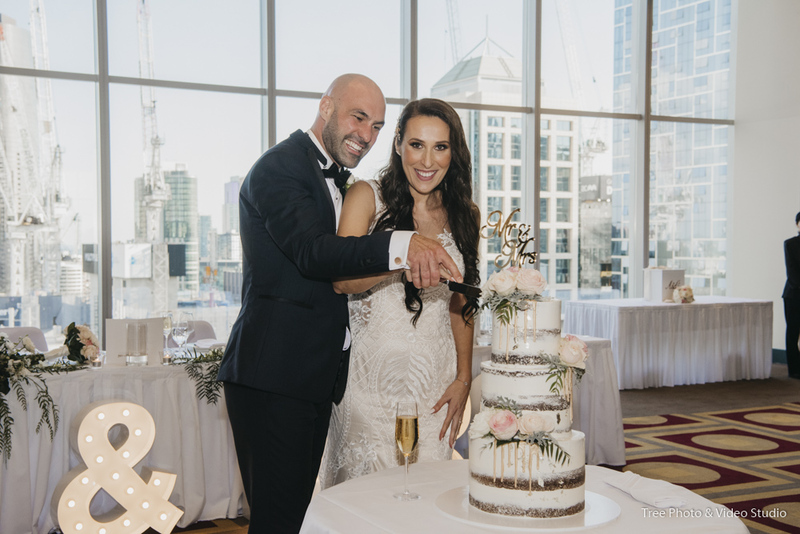 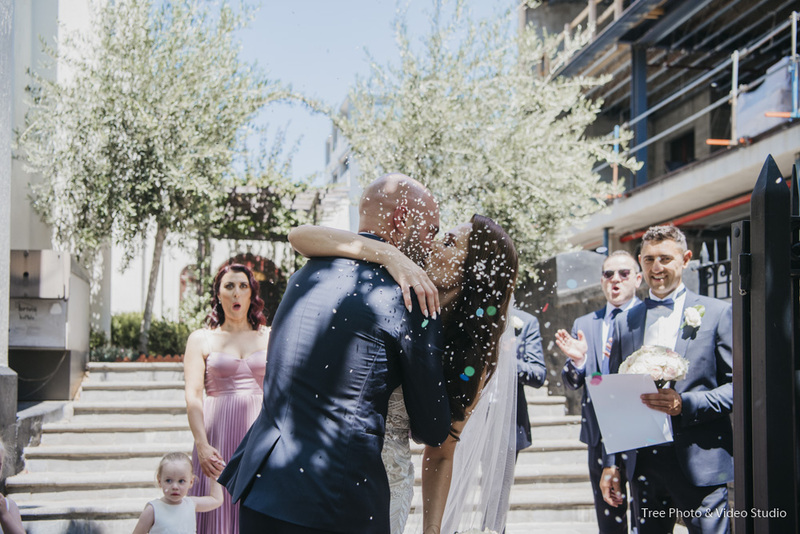 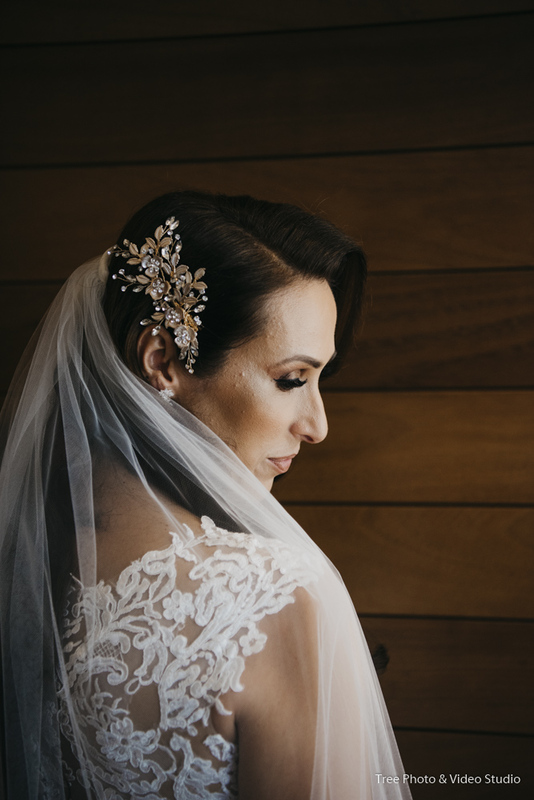 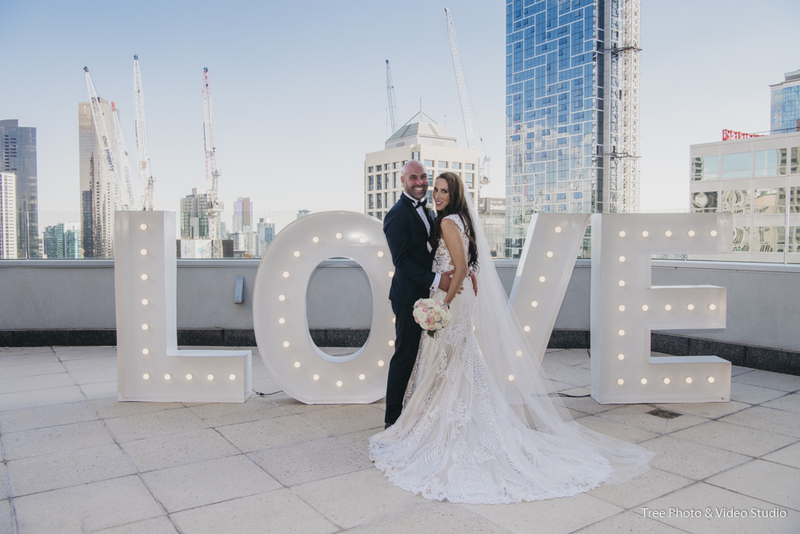 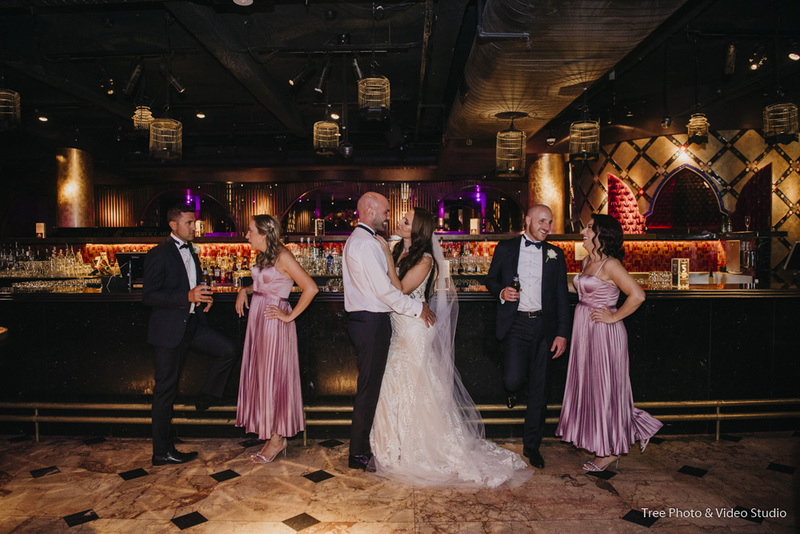 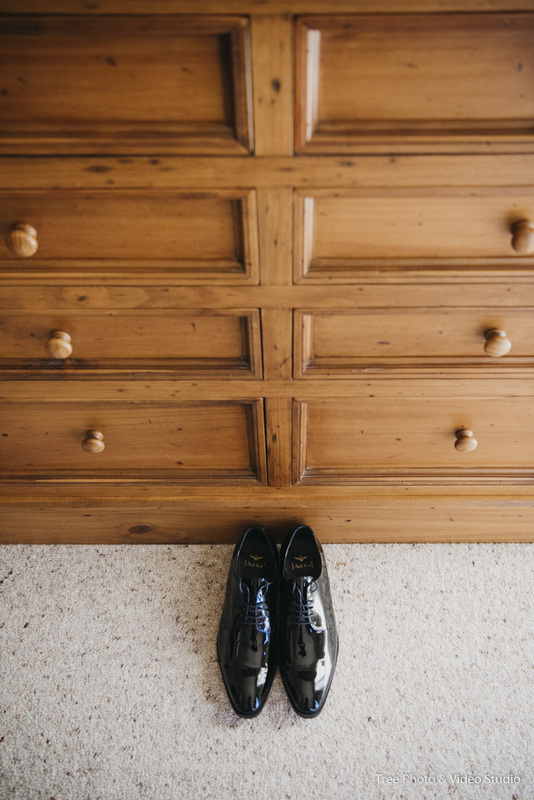 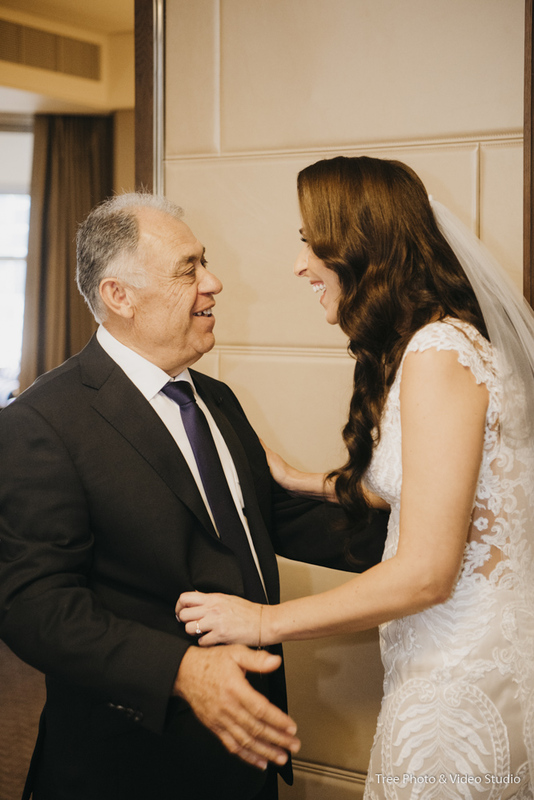 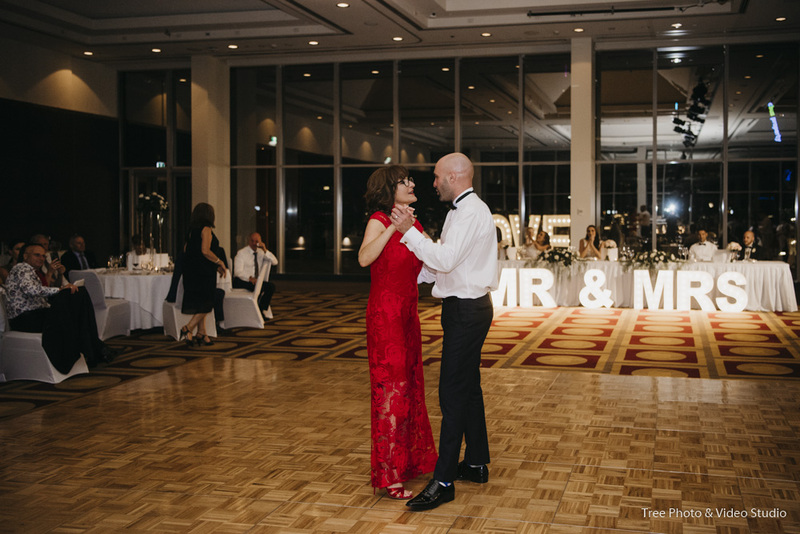 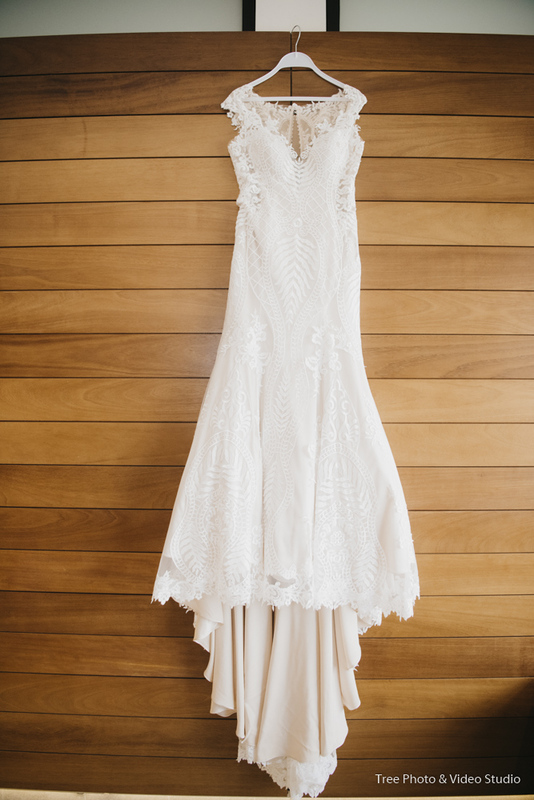 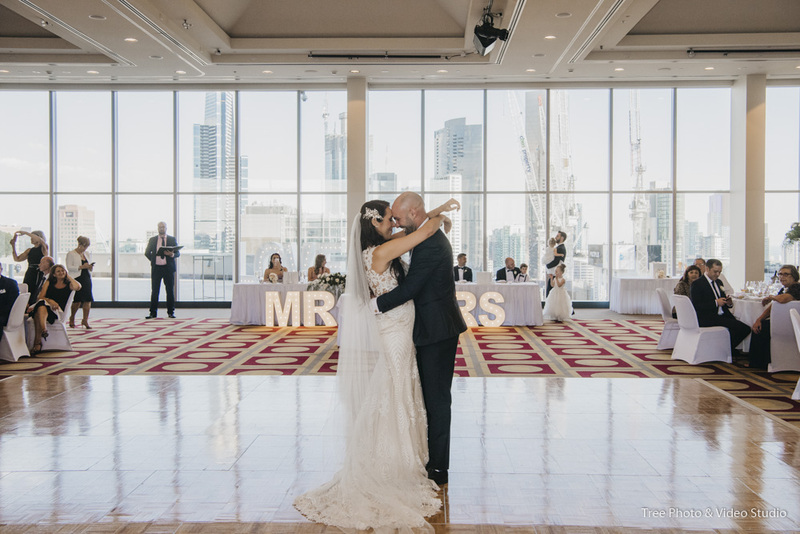 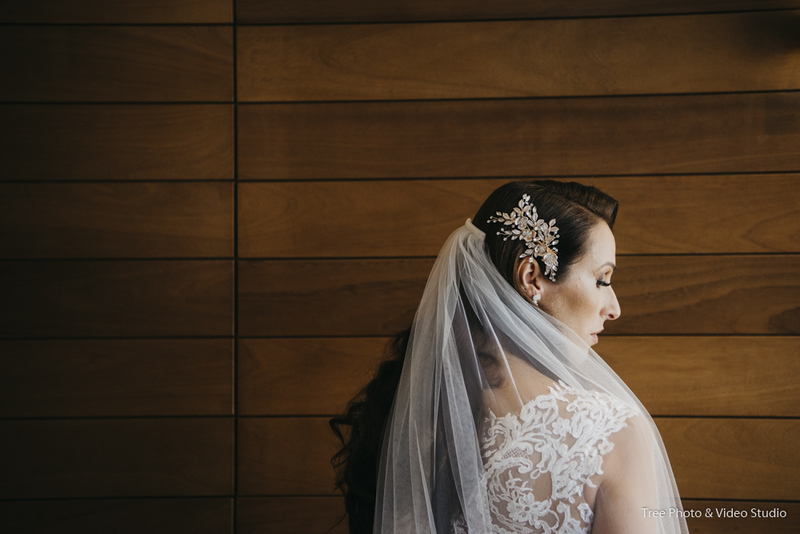 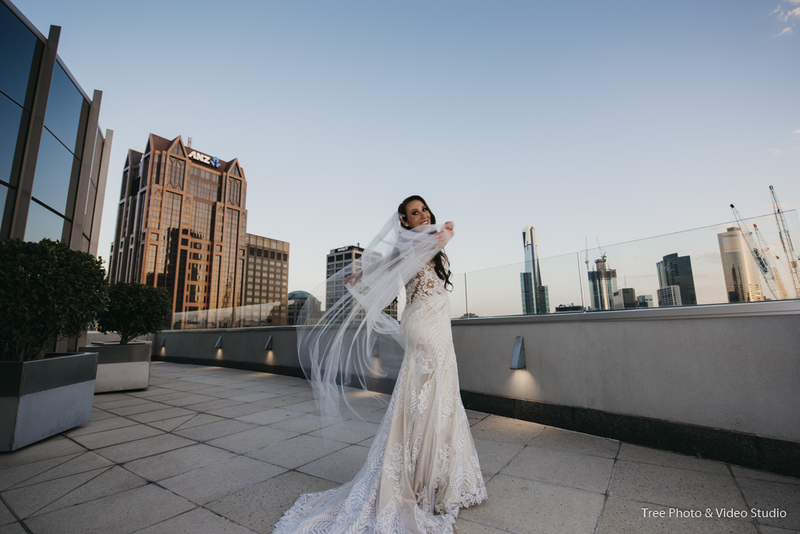 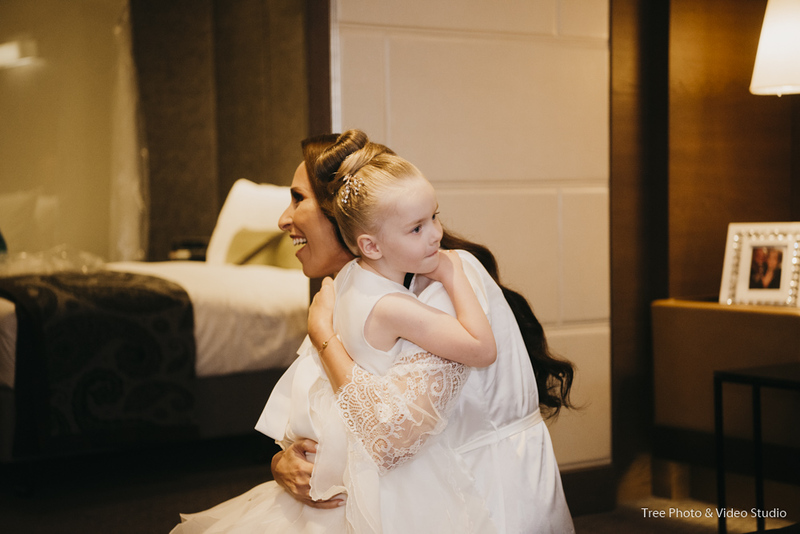 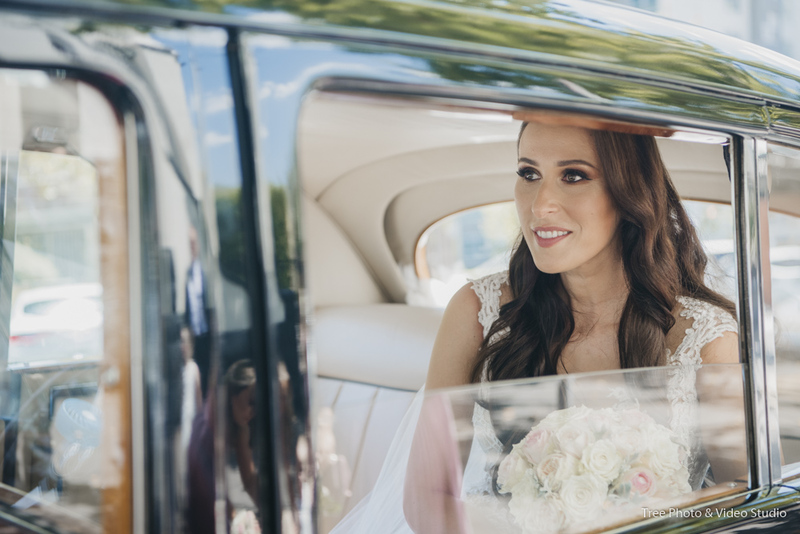 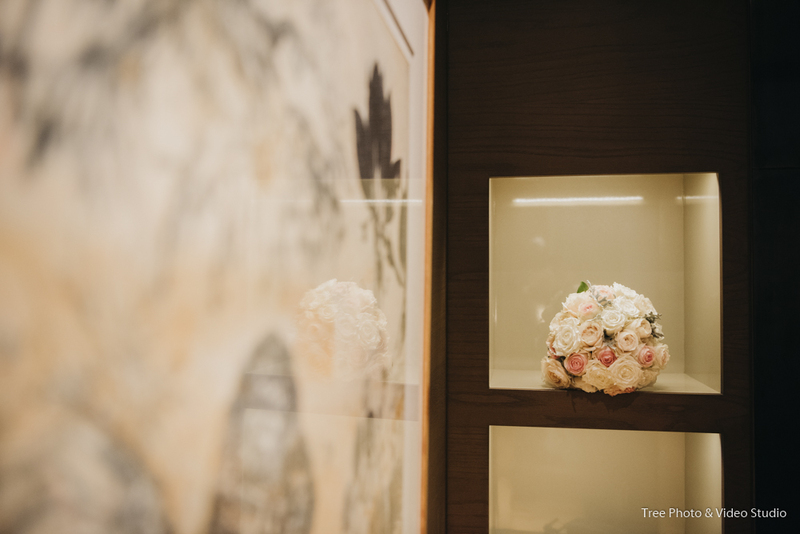 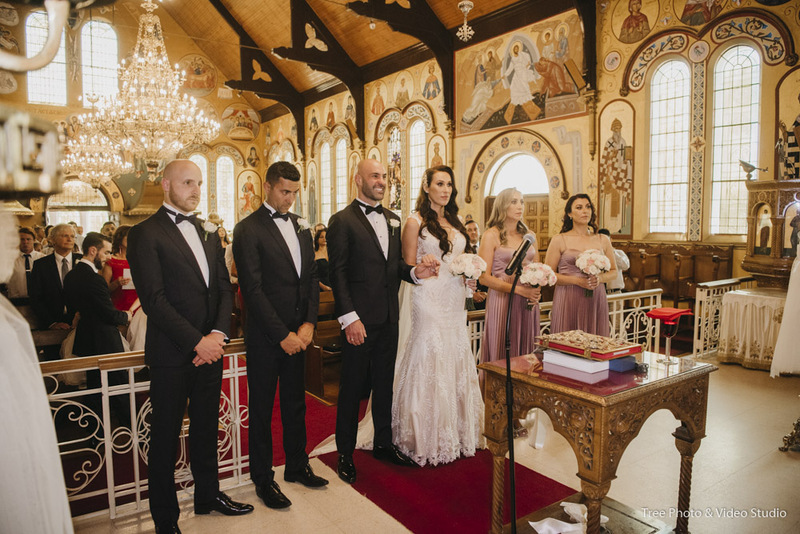 Christina and Andrei were married on February 2nd, with the wedding ceremony at Greek Orthodox Archdiocese of Australia, Dorcas Street, South Melbourne and Wedding reception at RACV City Club. 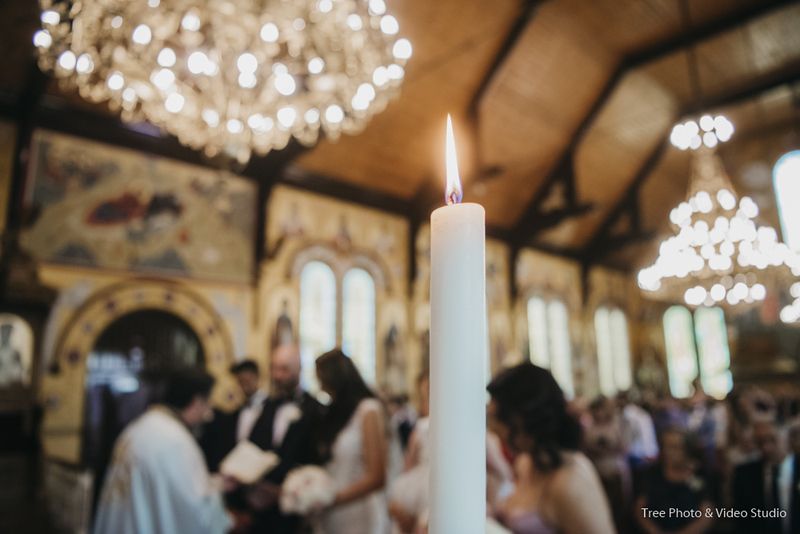 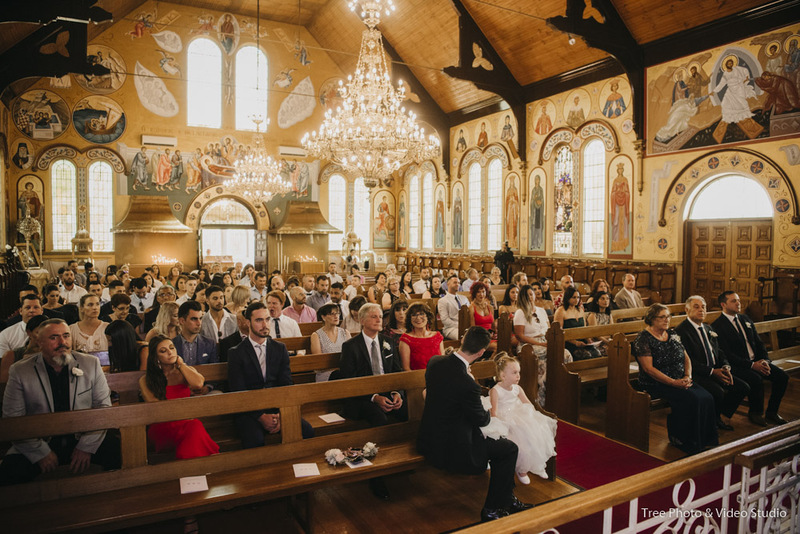 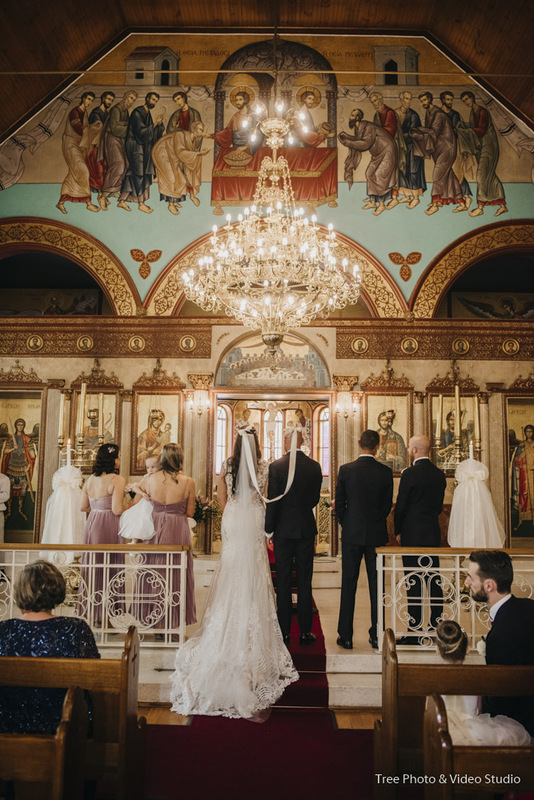 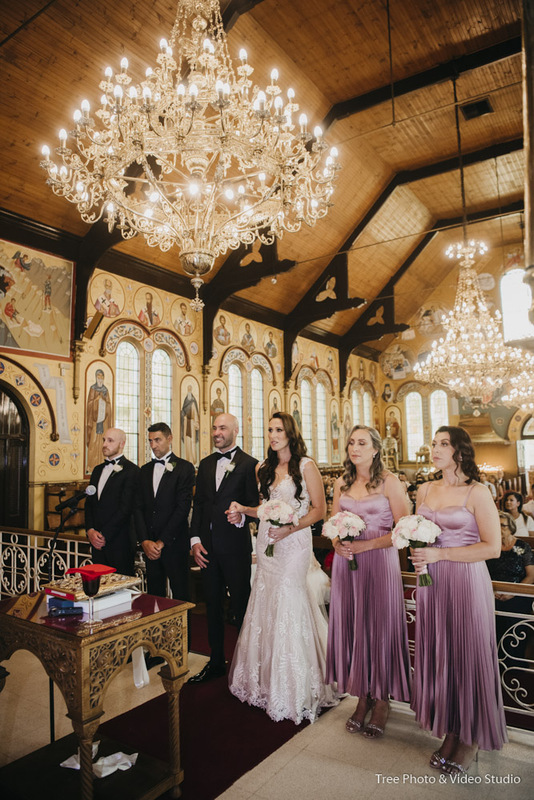 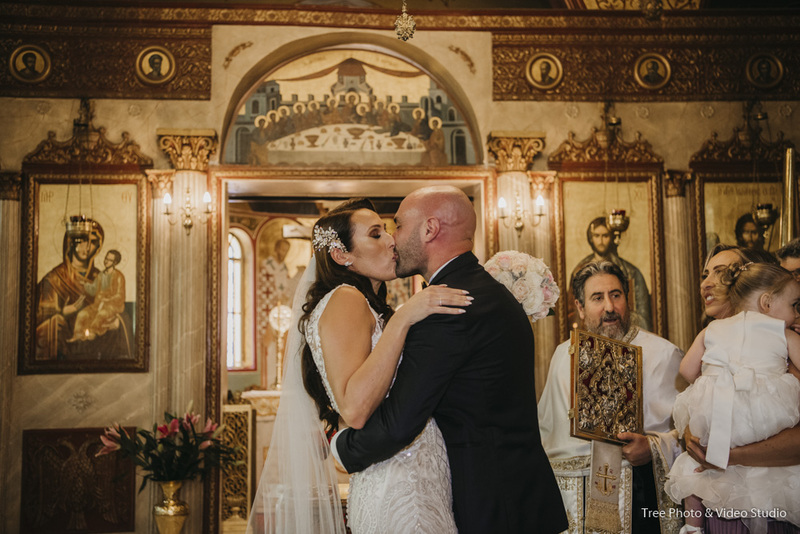 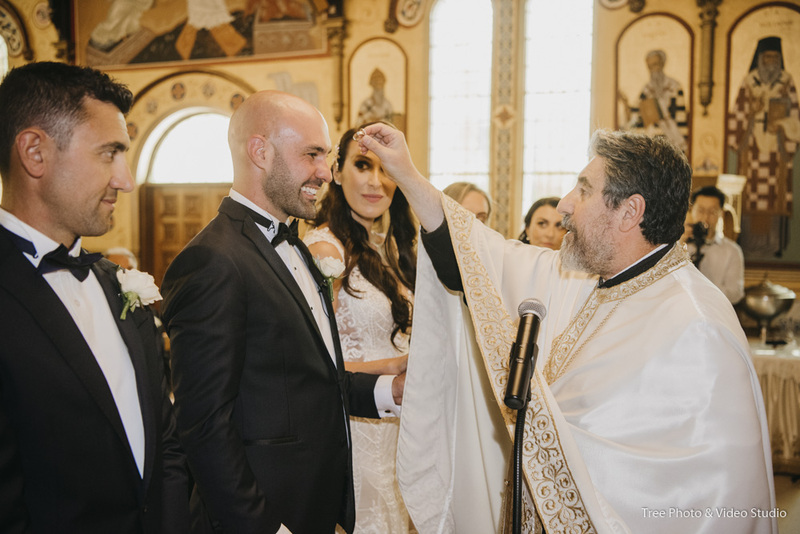 As Part of the Greek Orthodox Church of Australia community, this epic and gorgeous Orthodox Church on Dorcas Street, South Melbourne provide a superb location for the Greek Couple to get married in the Melbourne CBD area. 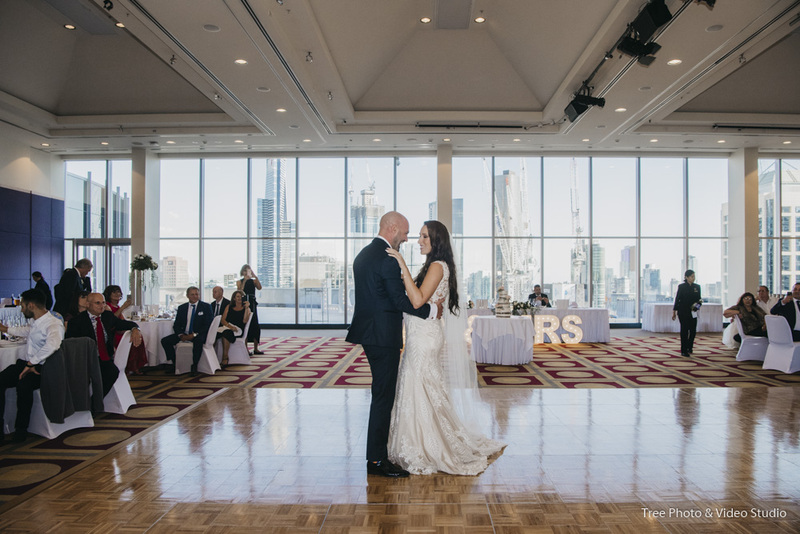 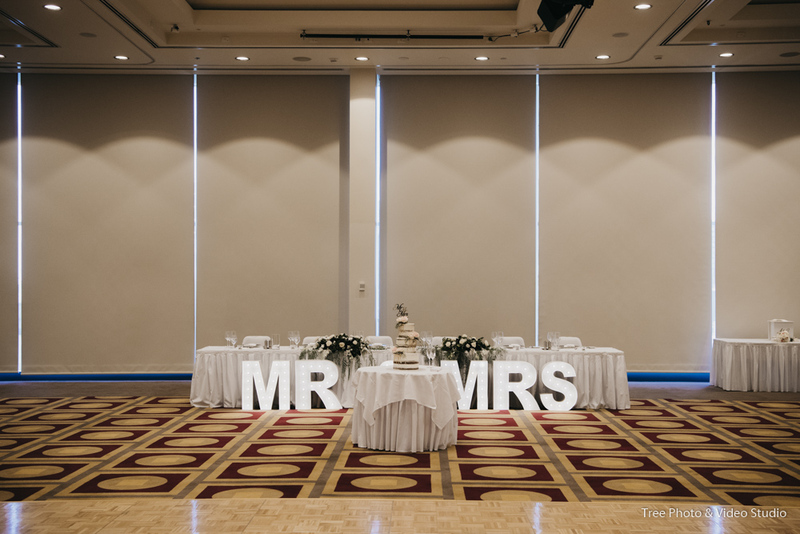 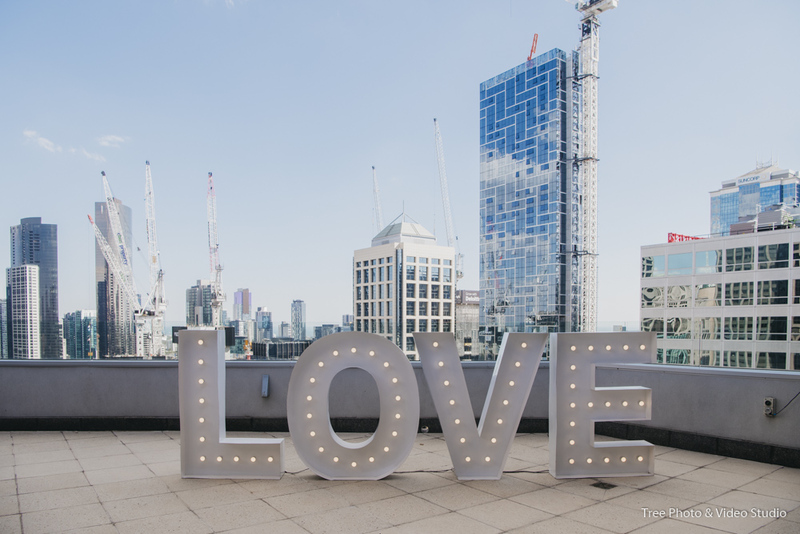 RACV City Club is an award-winning wedding venue sit in the heart of Melbourne CBD. 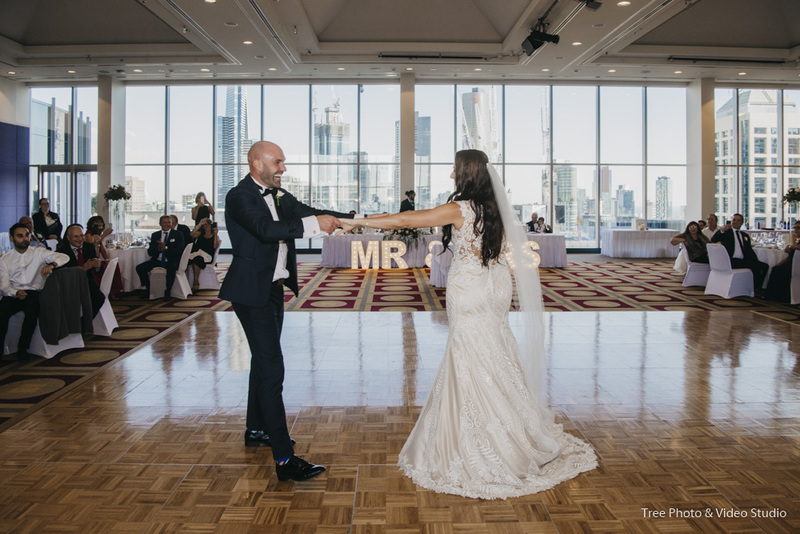 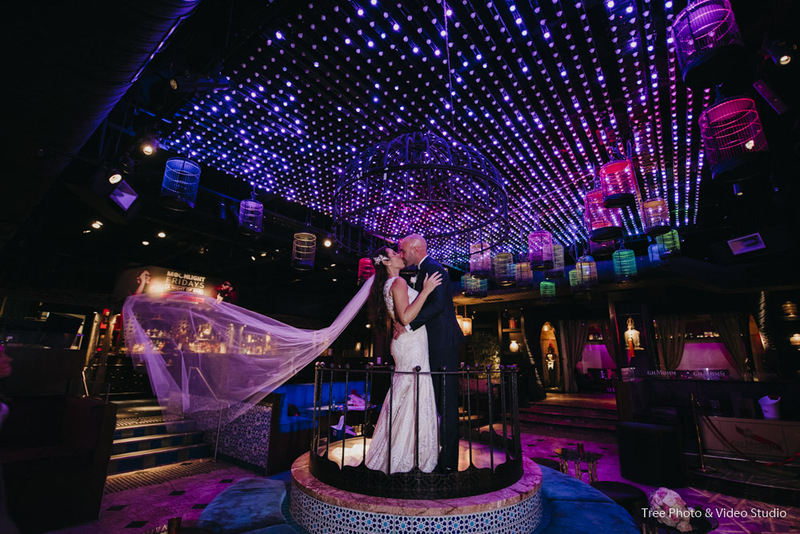 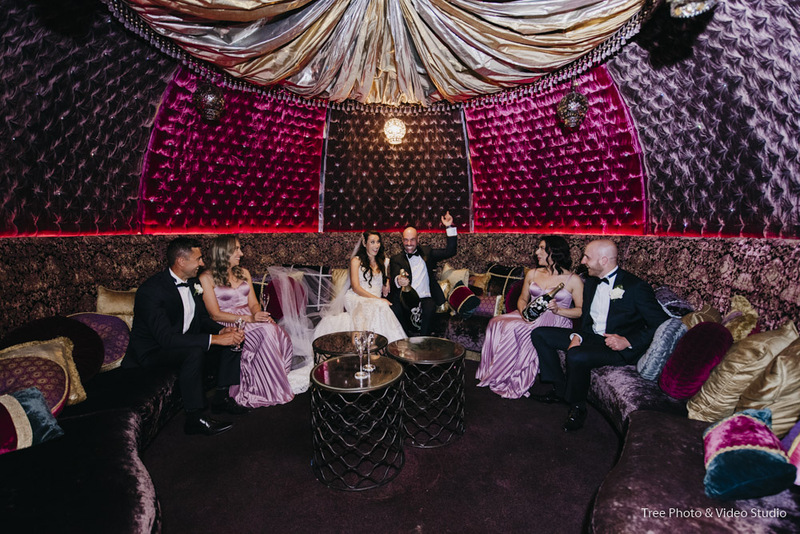 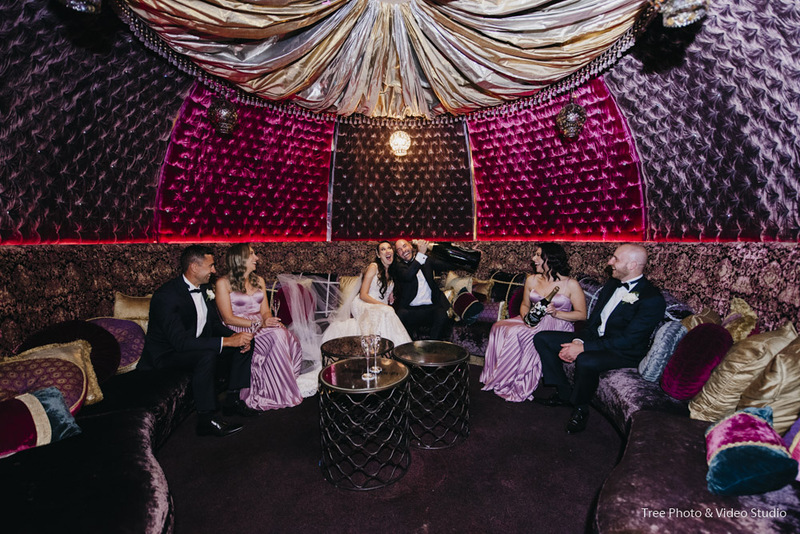 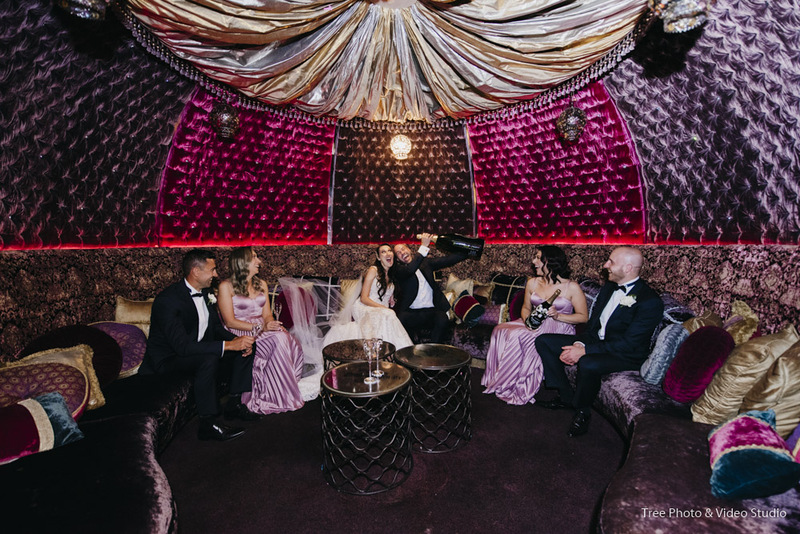 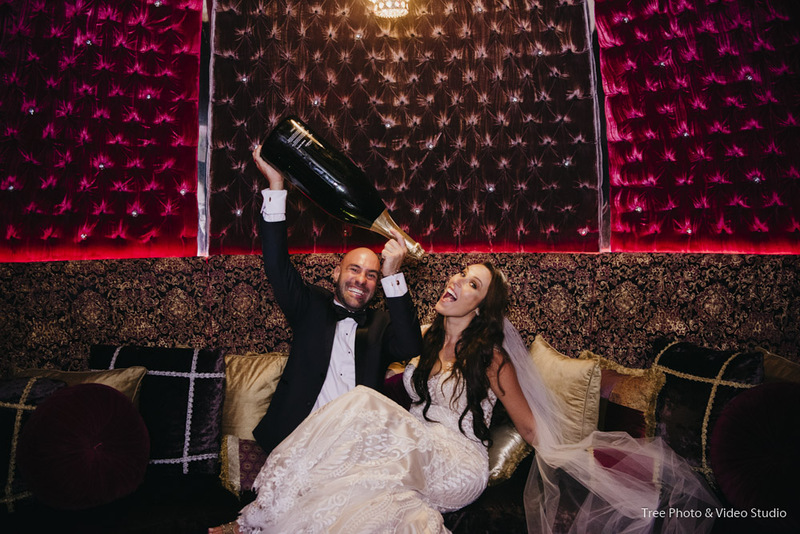 It is recognised as one of the best club wedding receptions in Melbourne. 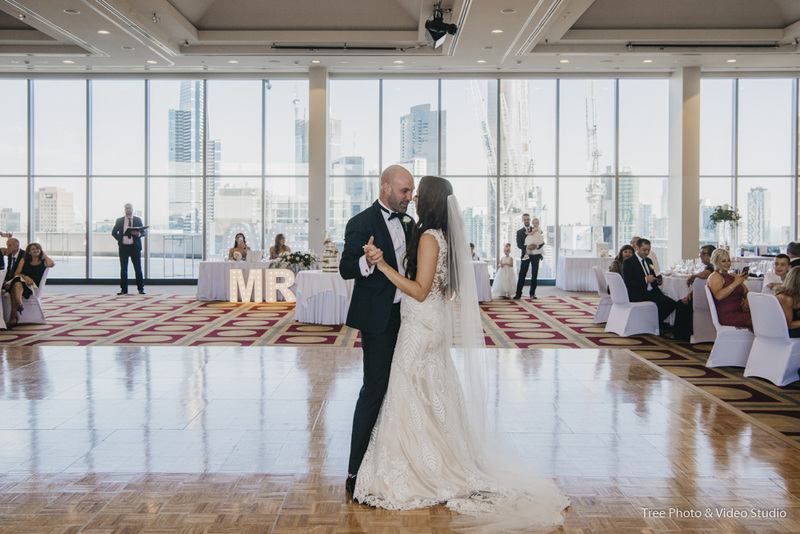 The floor to ceiling windows and the spacious rooftop give you the opportunities to enjoy the City skyline. 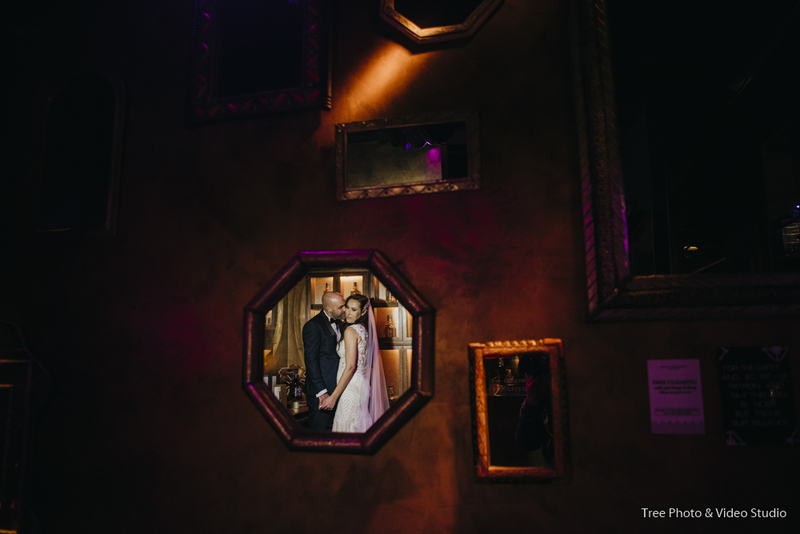 Christina and Andrei found us on Google. 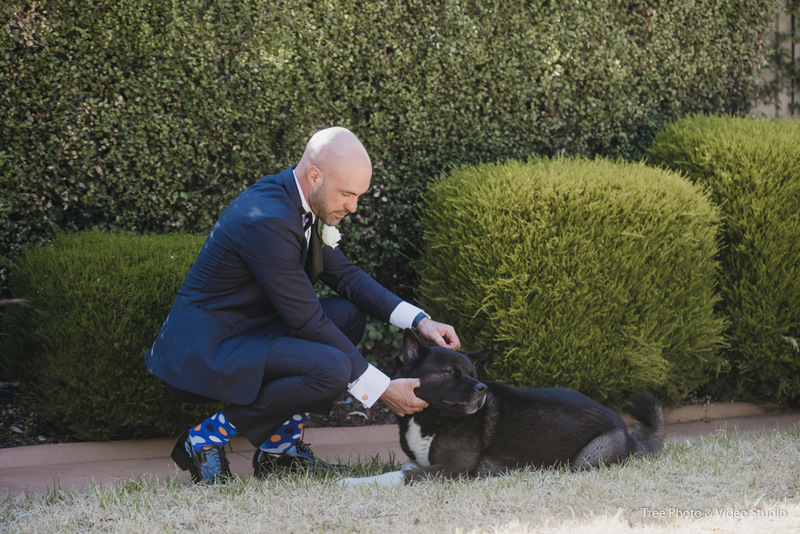 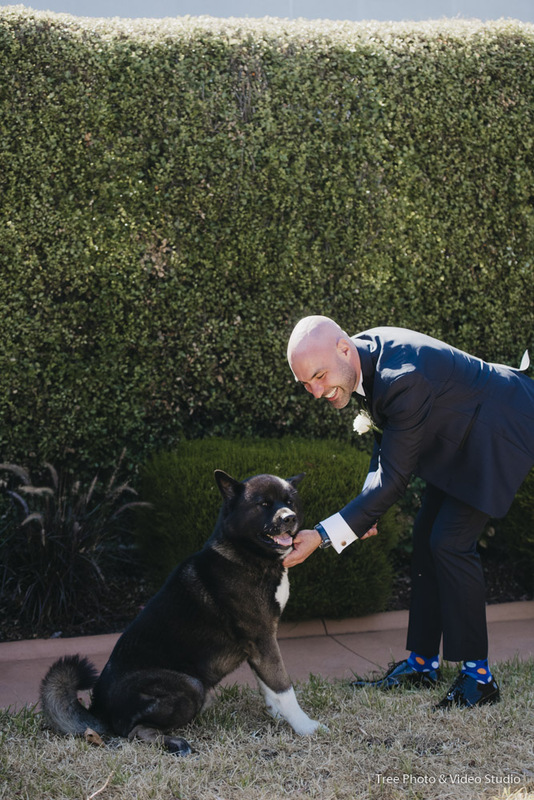 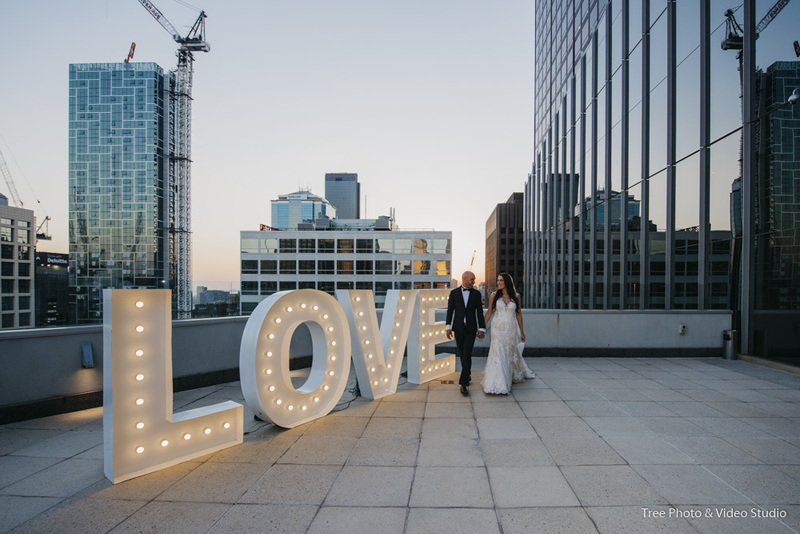 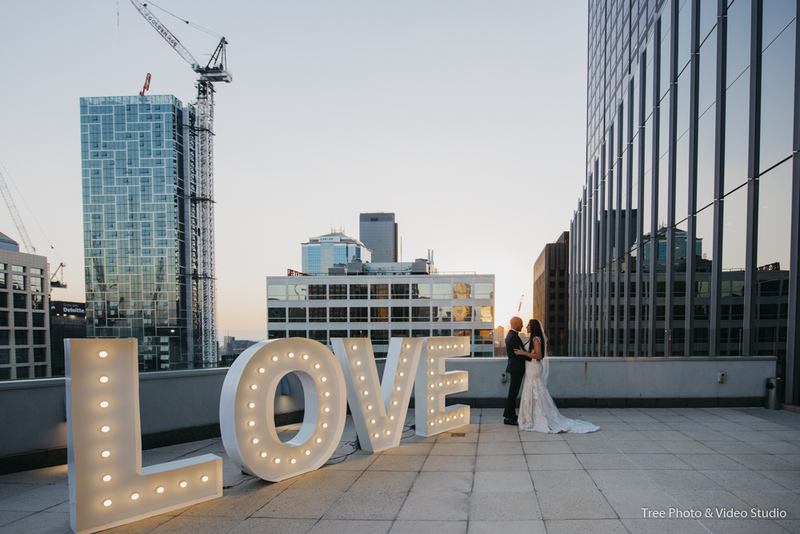 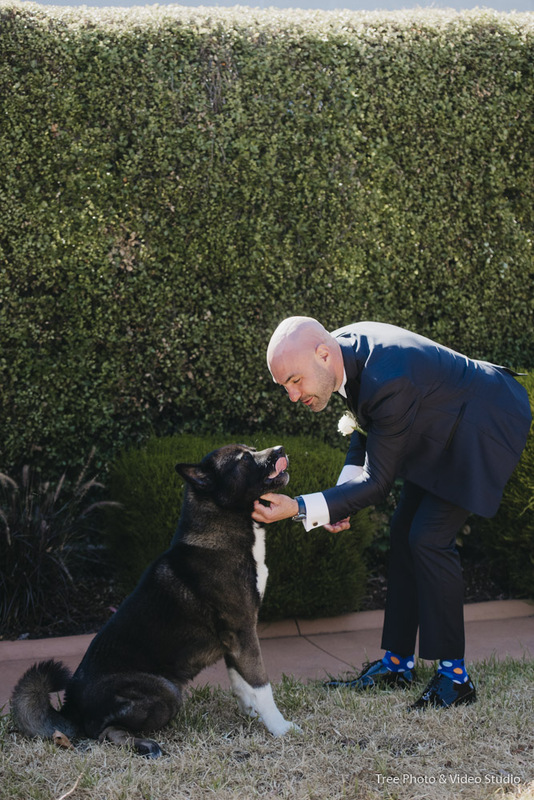 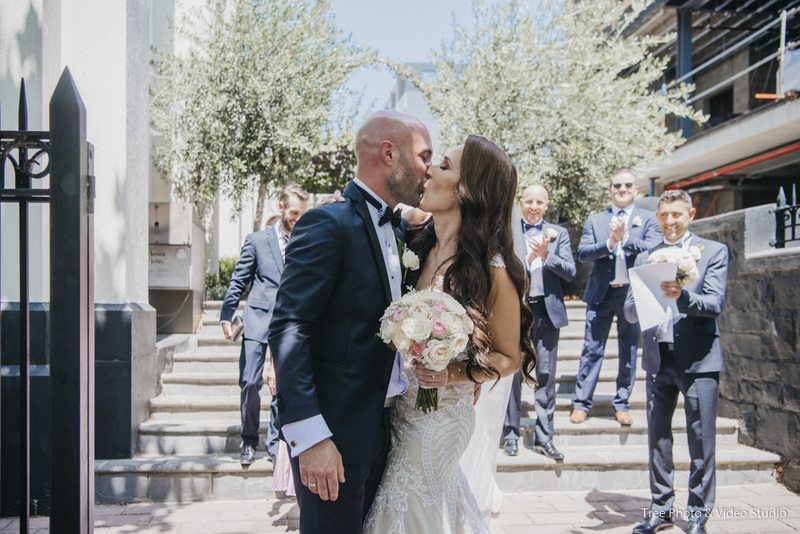 Although we are not ranking high on major wedding photography keyword, they did a bit in-depth research and locked us to be part of their epic wedding day team. 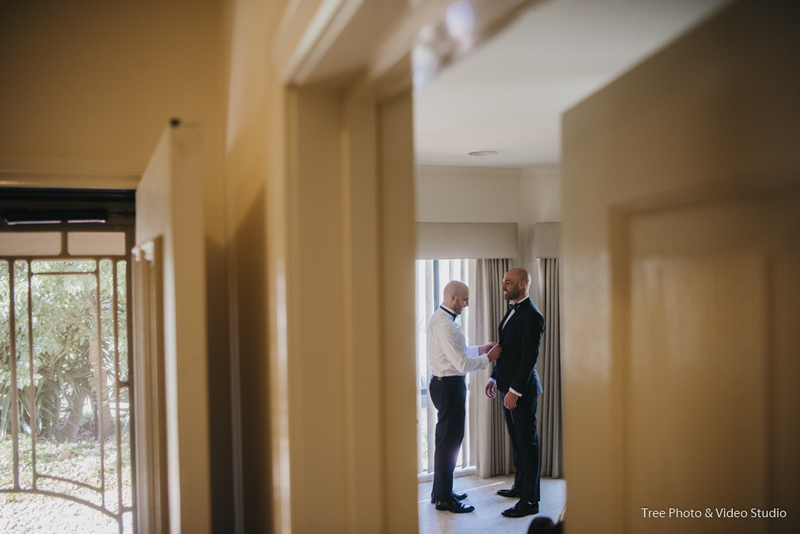 Our wedding photography and video team start the preparation capture at Andrei’s place, then Christina’s place. 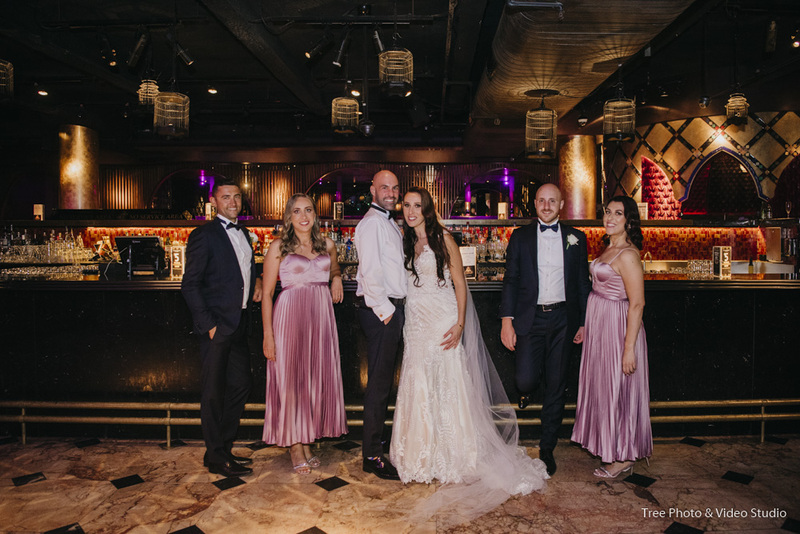 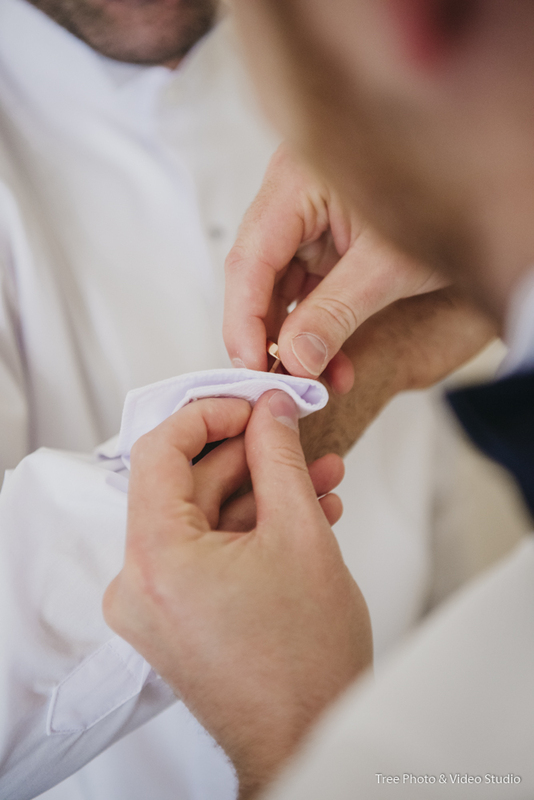 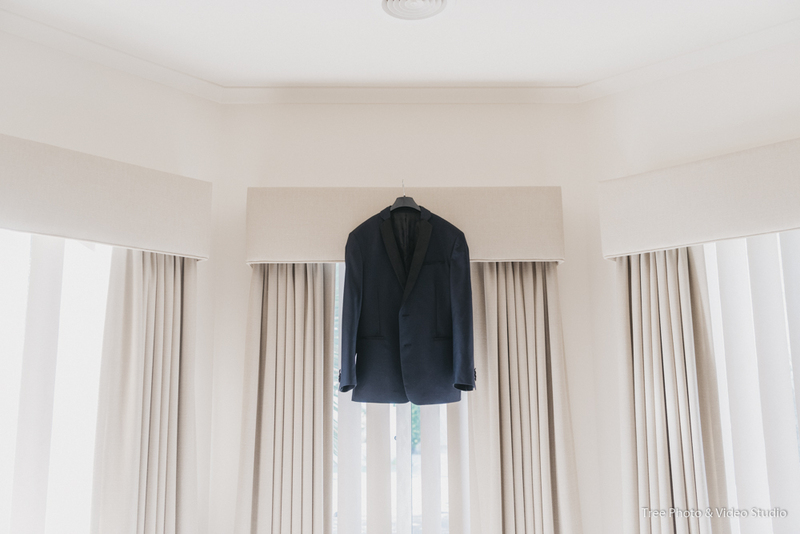 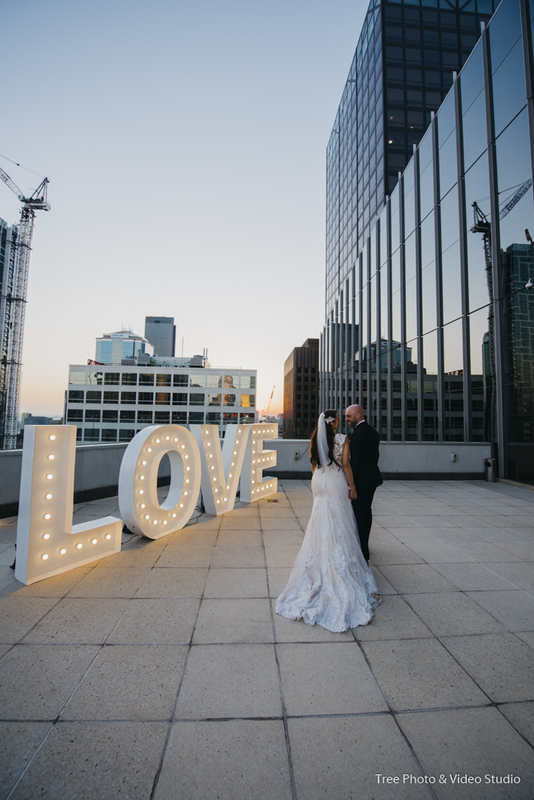 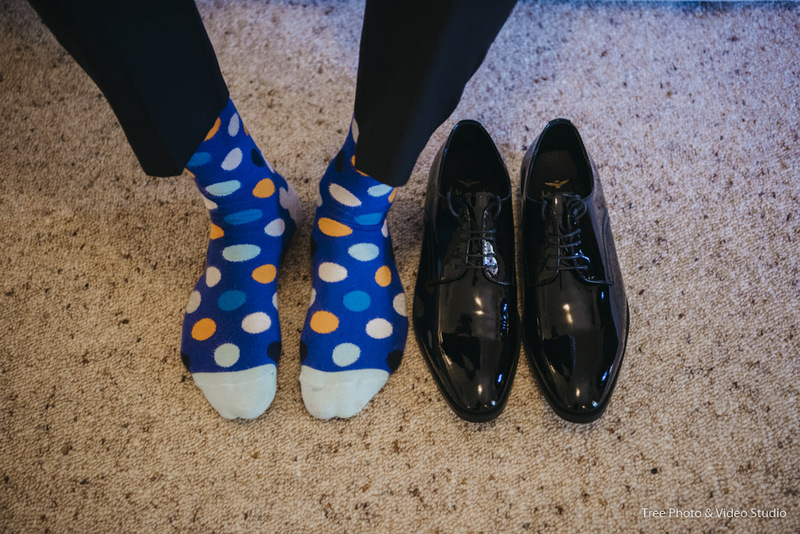 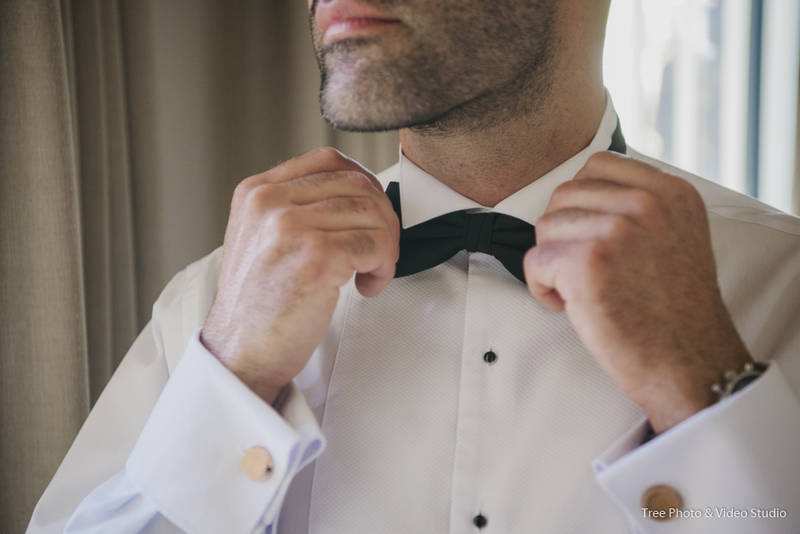 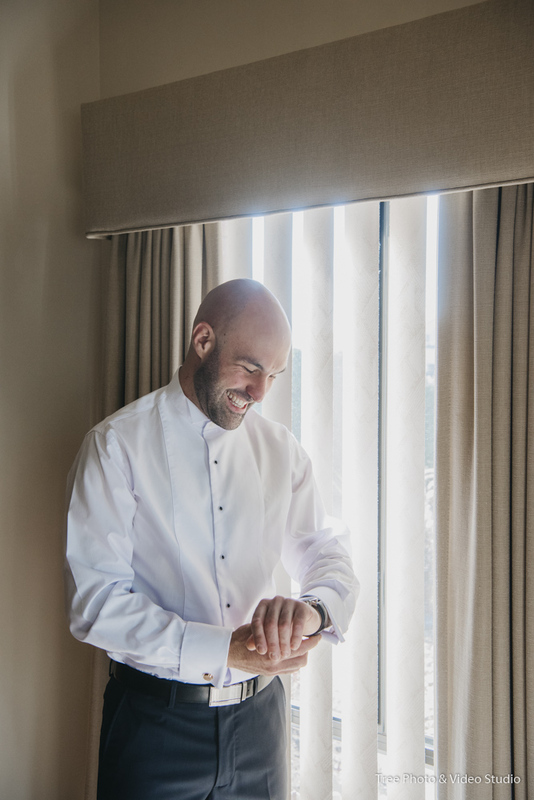 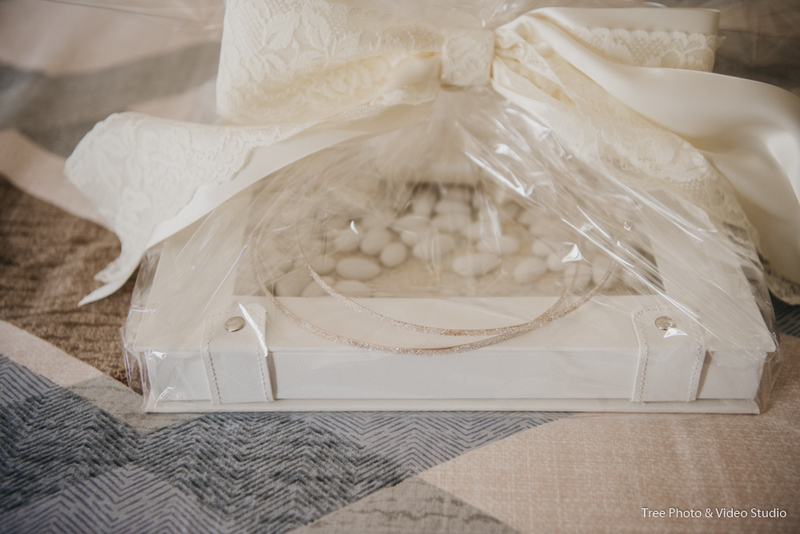 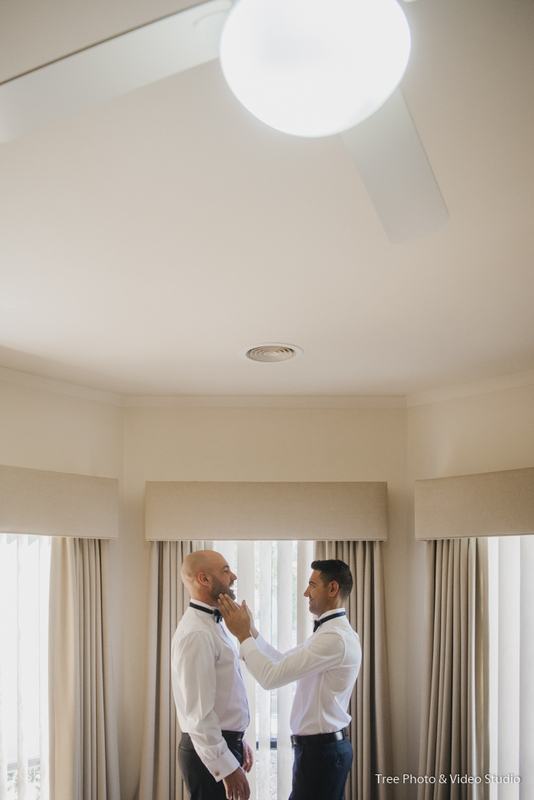 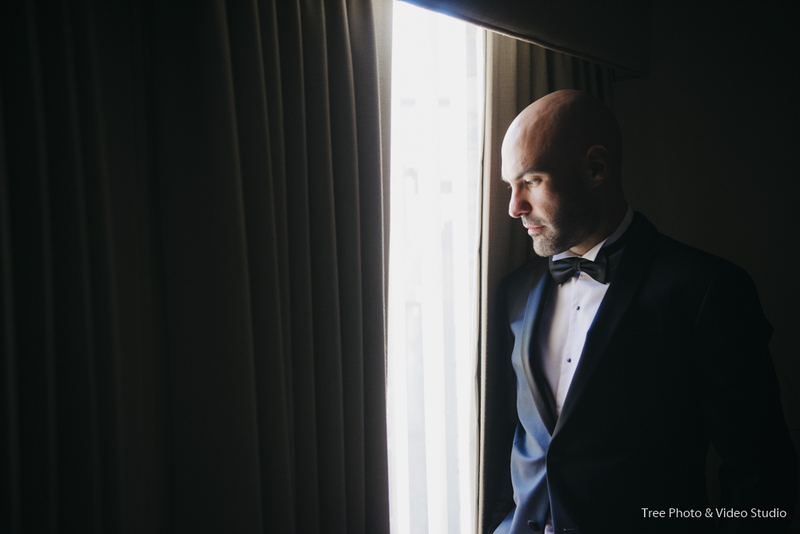 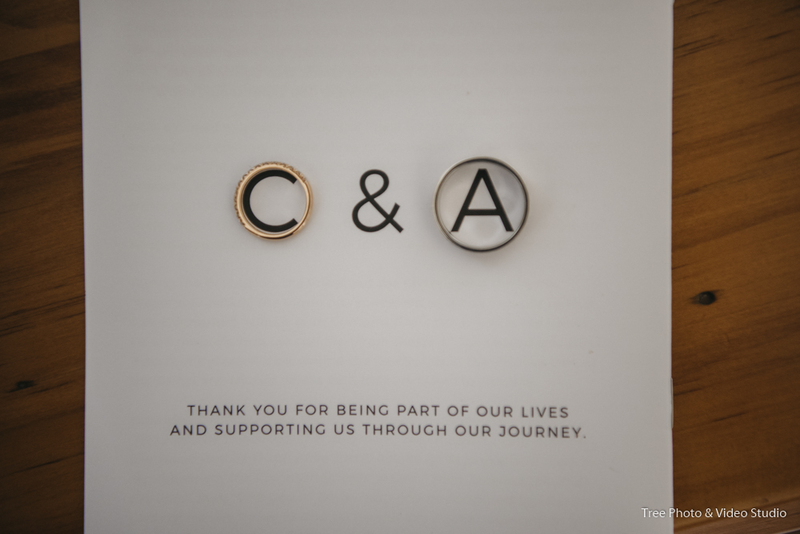 Andrei and Christina did an amazing job to organise their wedding day. 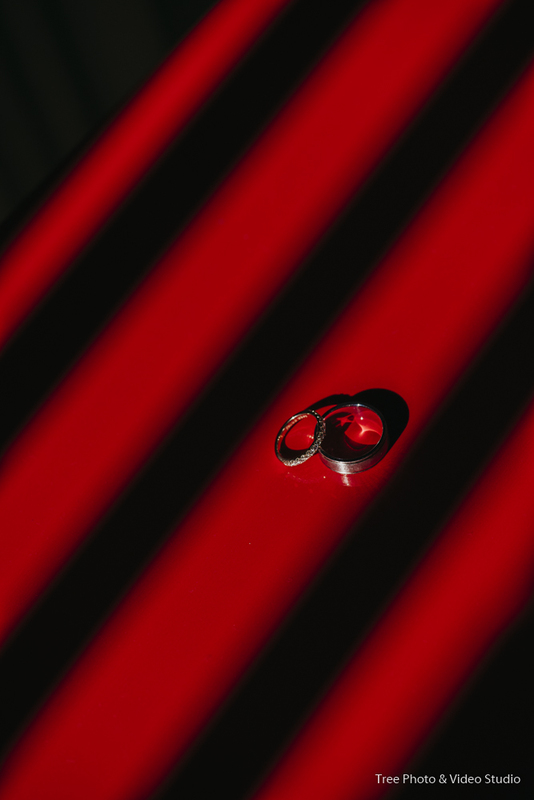 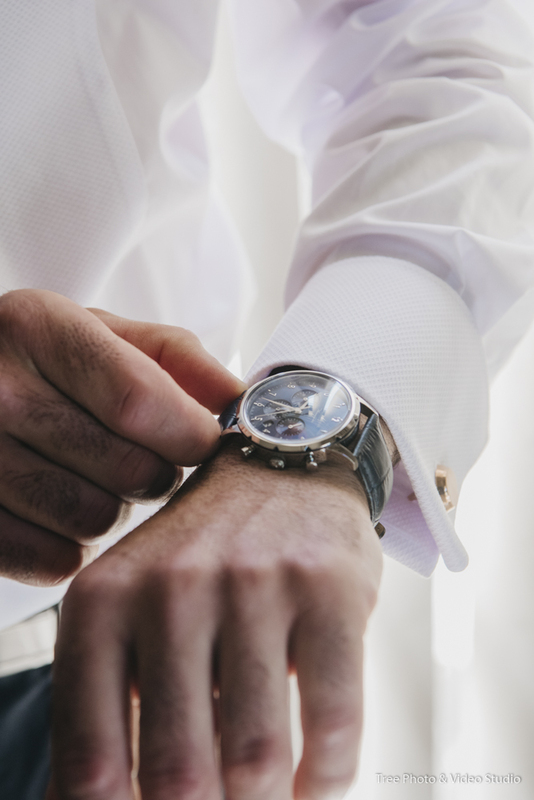 Everything runs Smooth and stress-free. 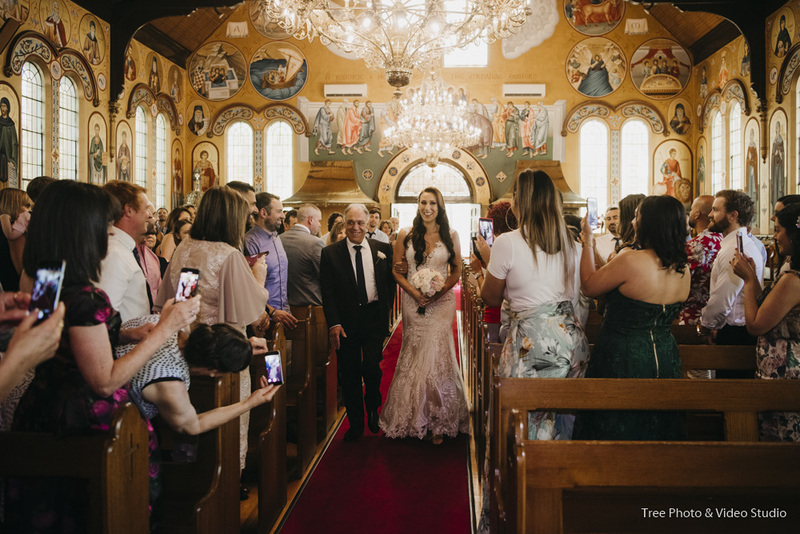 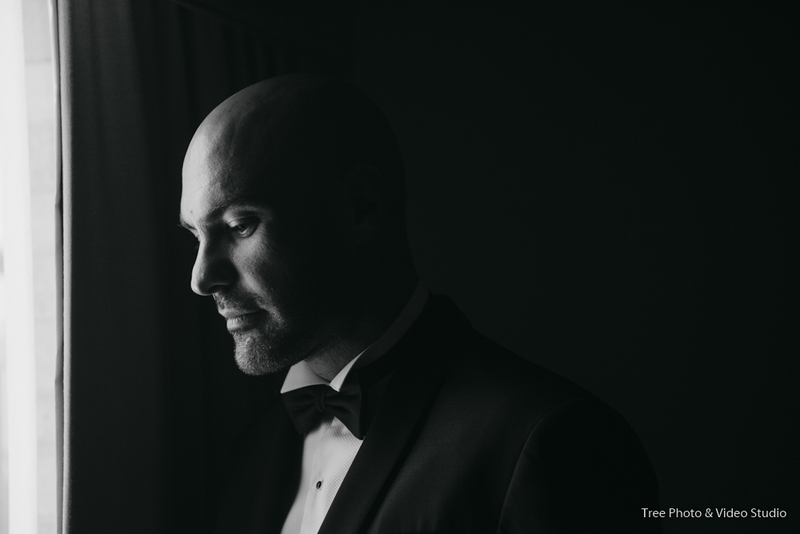 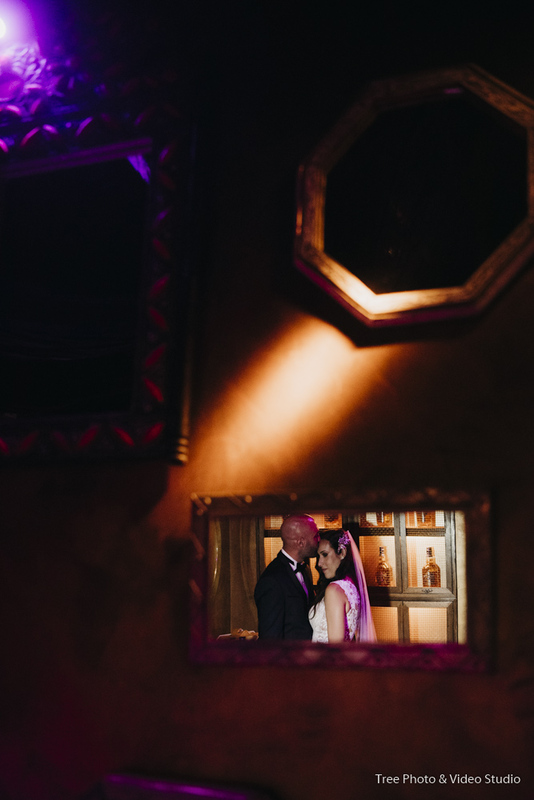 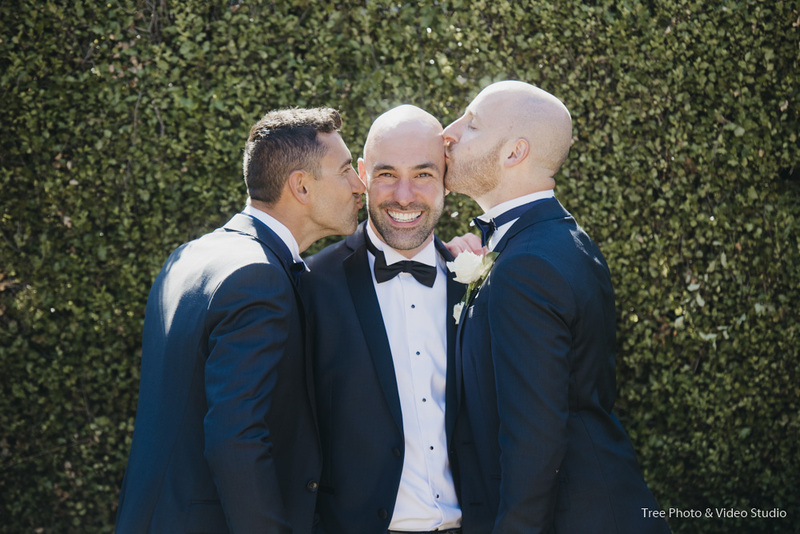 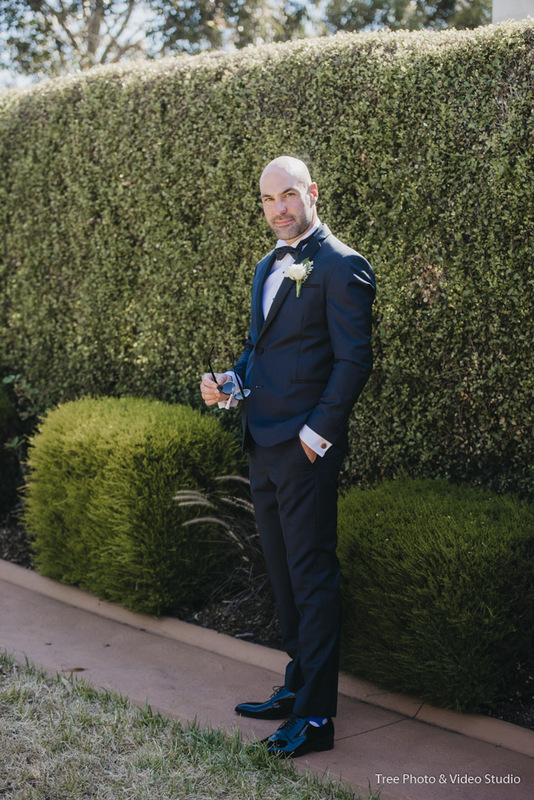 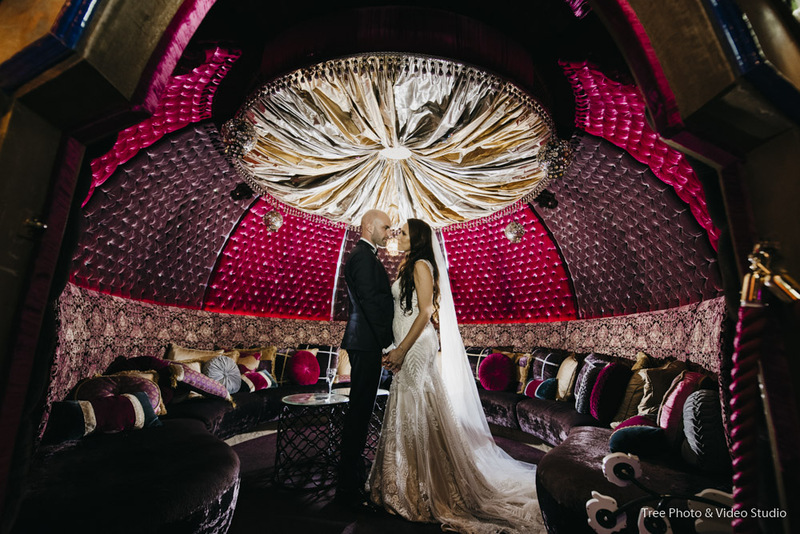 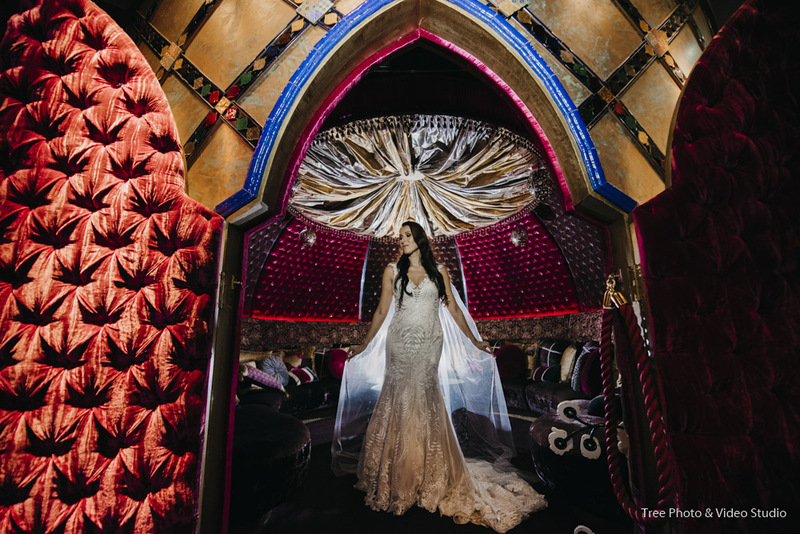 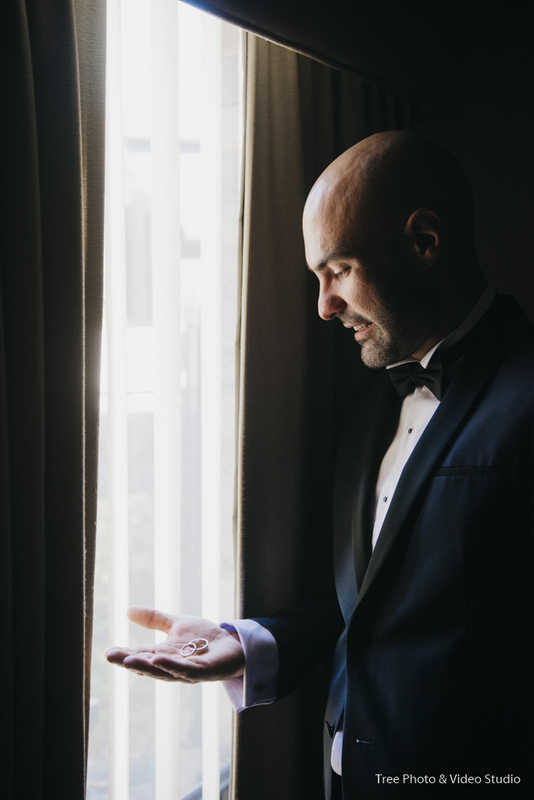 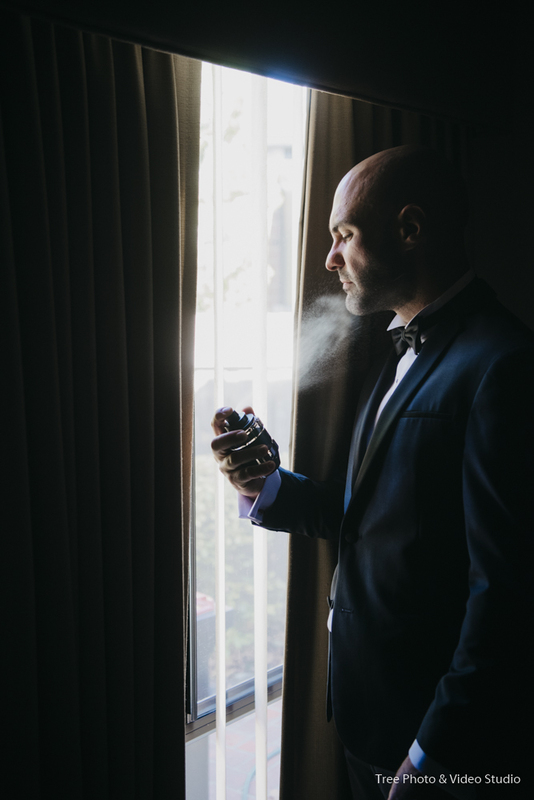 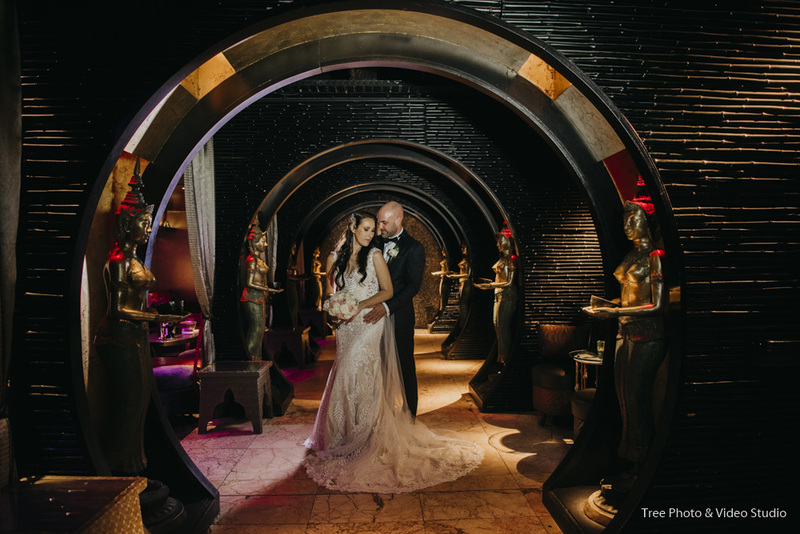 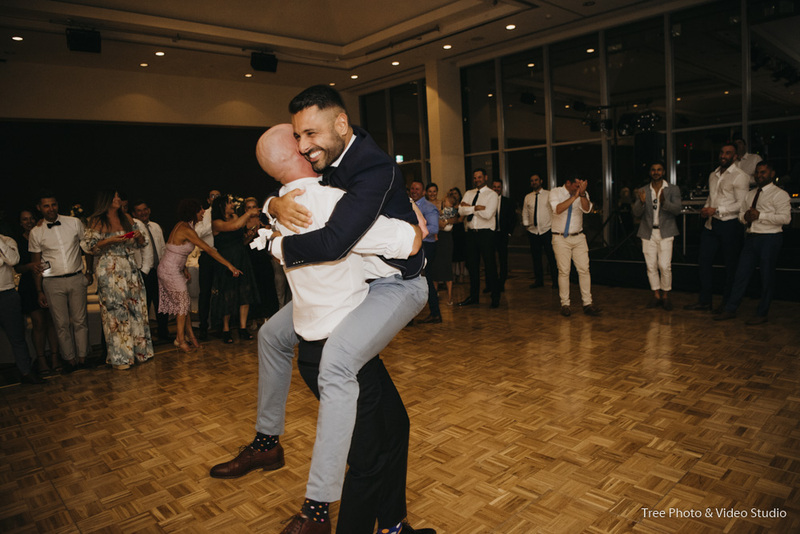 After the wedding ceremony at Greek Orthodox Church on Dorcas Street in South Melbourne, we head to Spice Market, a truly Iconic Wedding Photo Locations in Melbourne, to shoot the wedding portraiture. 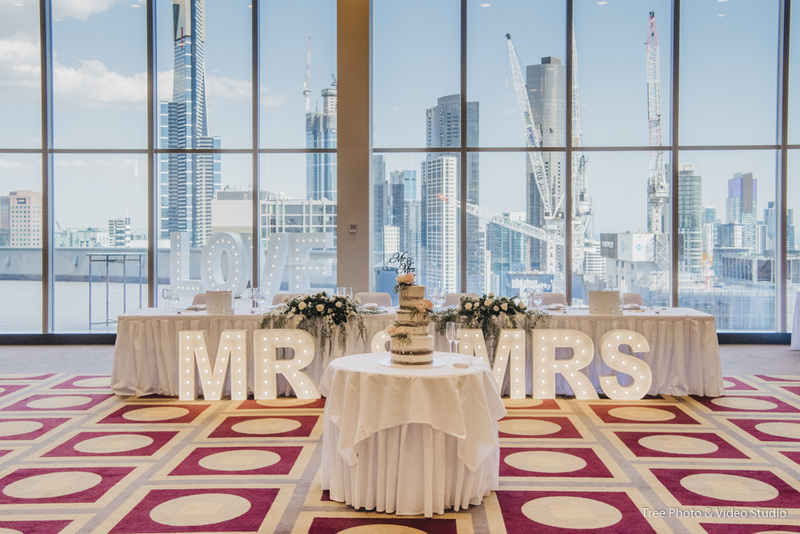 After that, we head to the RACV City Club for the wedding reception. 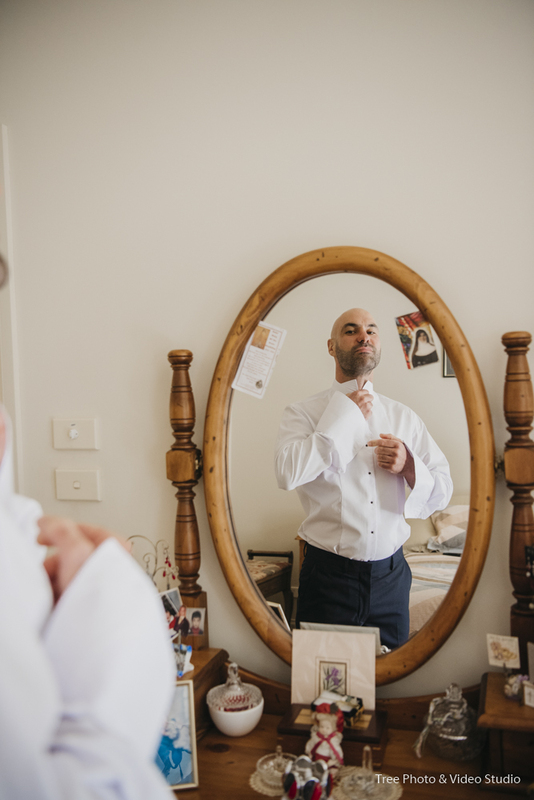 Our editor starts preparing the wedding photo slideshow before the speech while our wedding photography and video team keep capture to ensure Andrei and Christina won’t have an important moment miss on their wedding day. 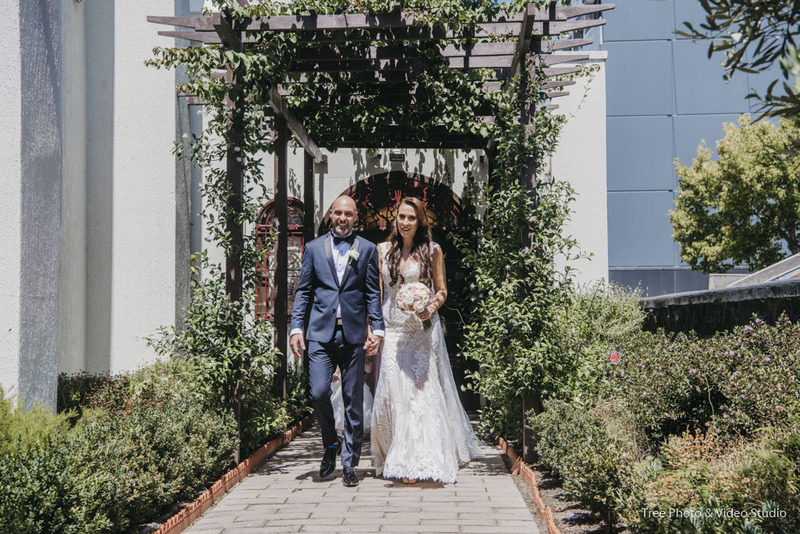 Thank you, Christina and Andrei, for Asking TREE Photography and Video Studio To Capture Your Wedding Day. 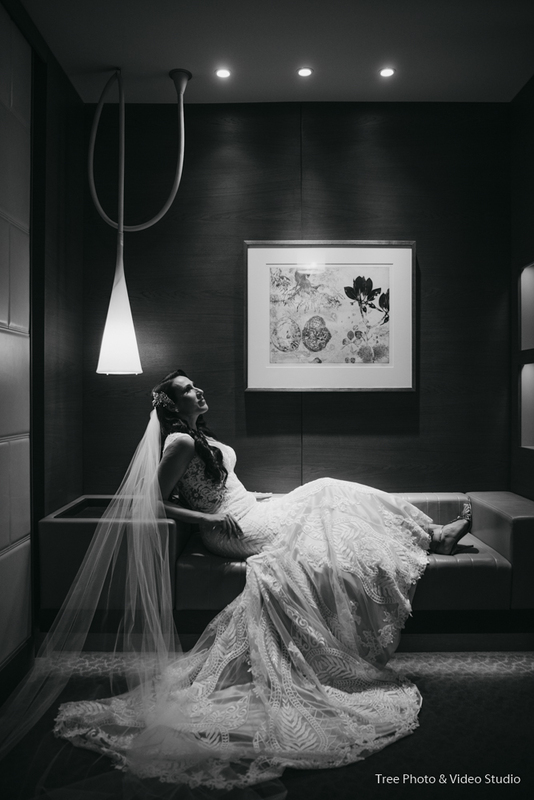 I feel so blessed to be part of your wedding day. 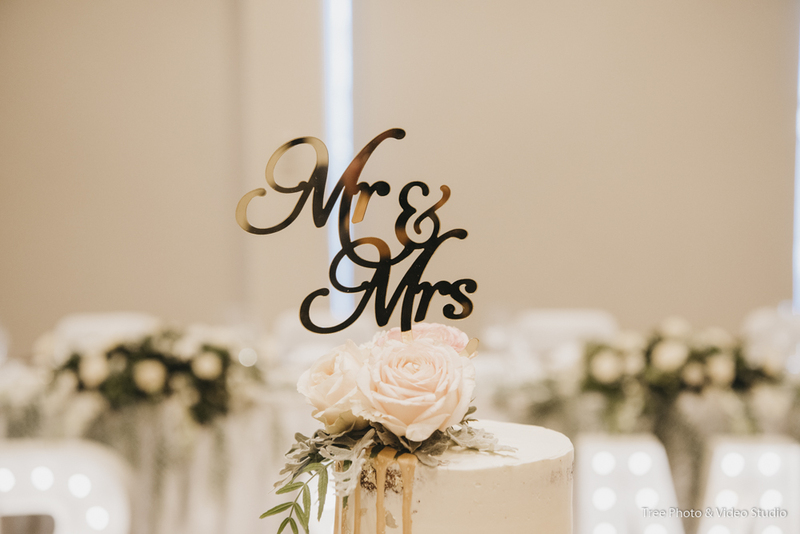 May you have a lifetime love and Happiness together.